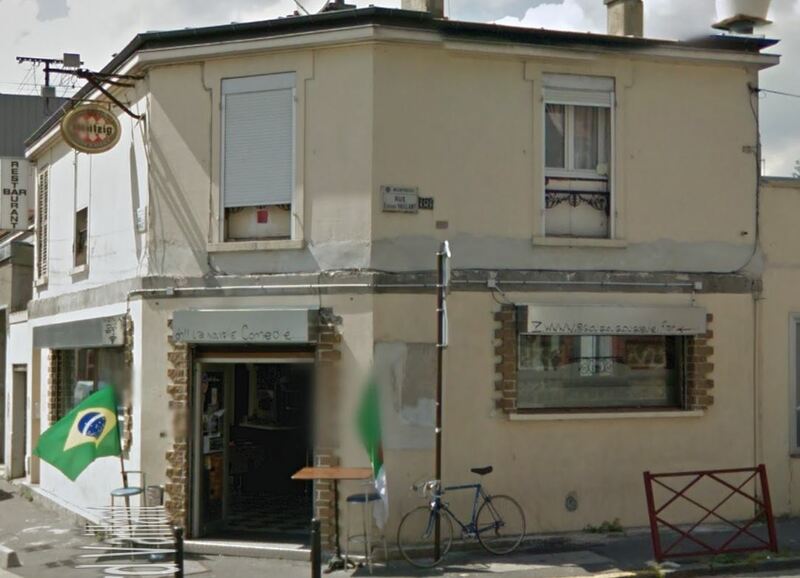 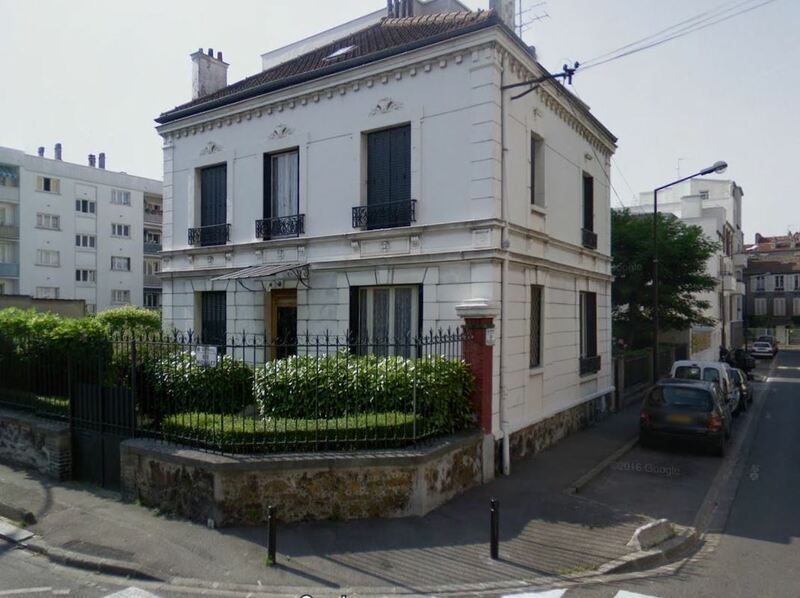 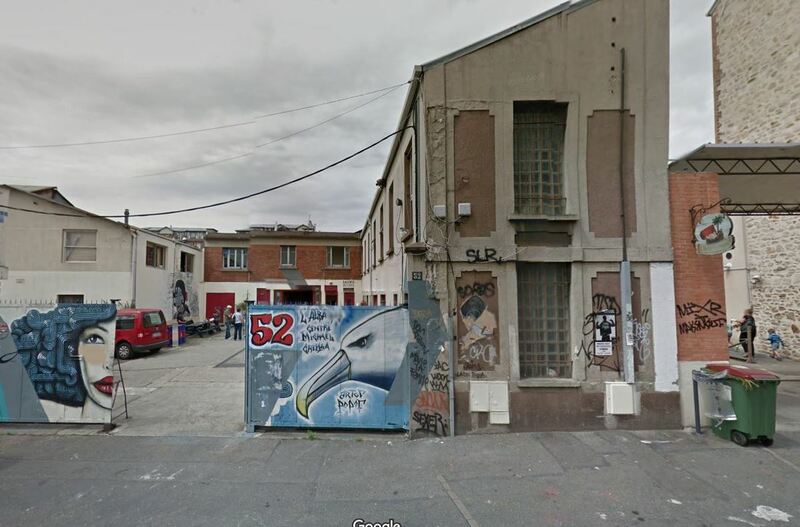 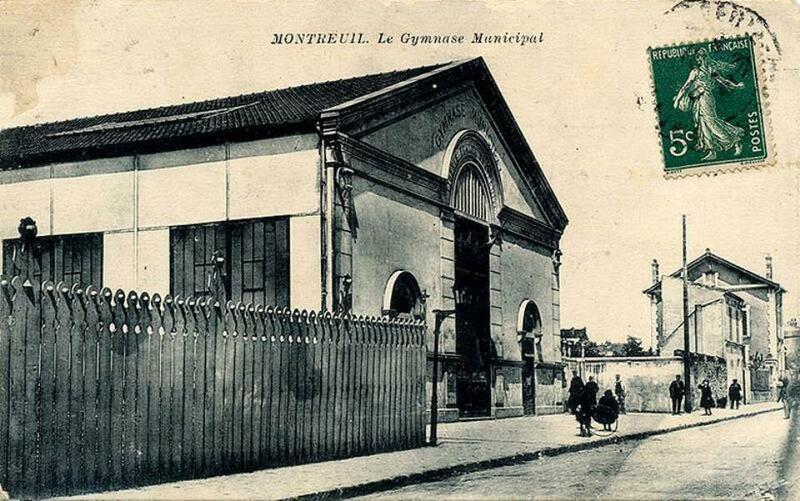 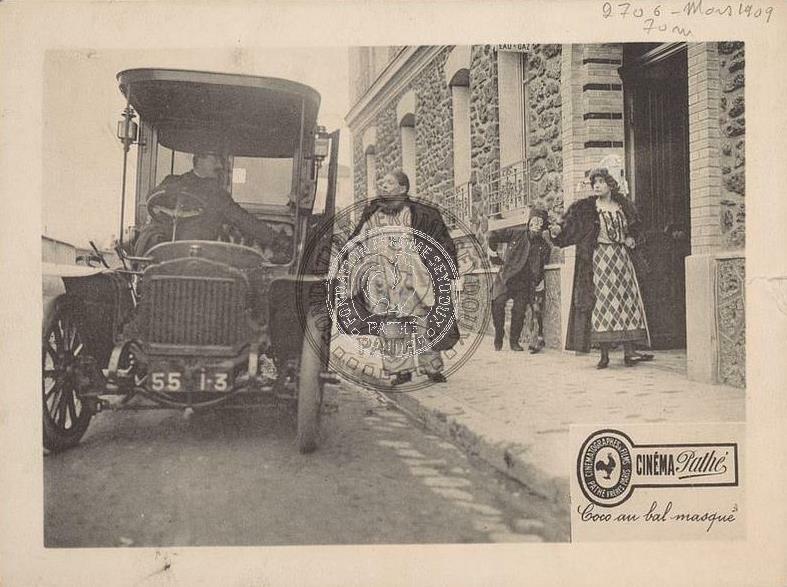 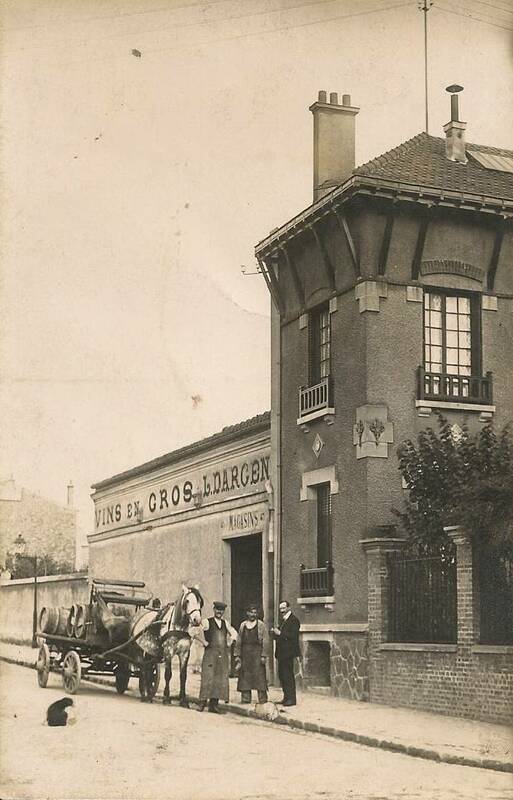 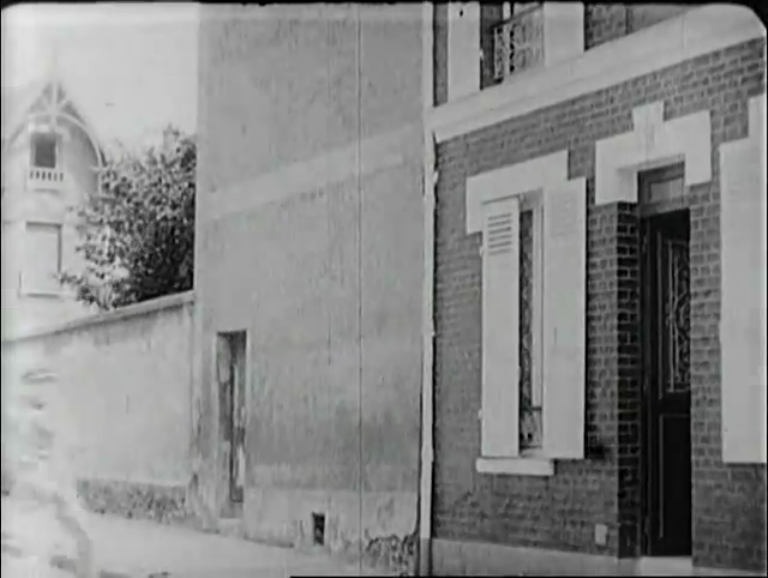 Pathé's Montreuil studio opened in April 1904, at 52 rue du Sergent Bobillot. 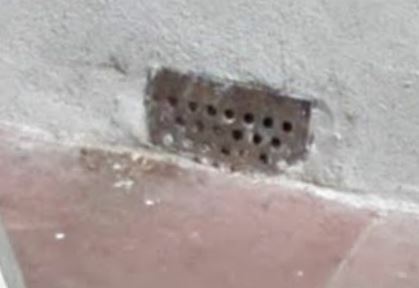 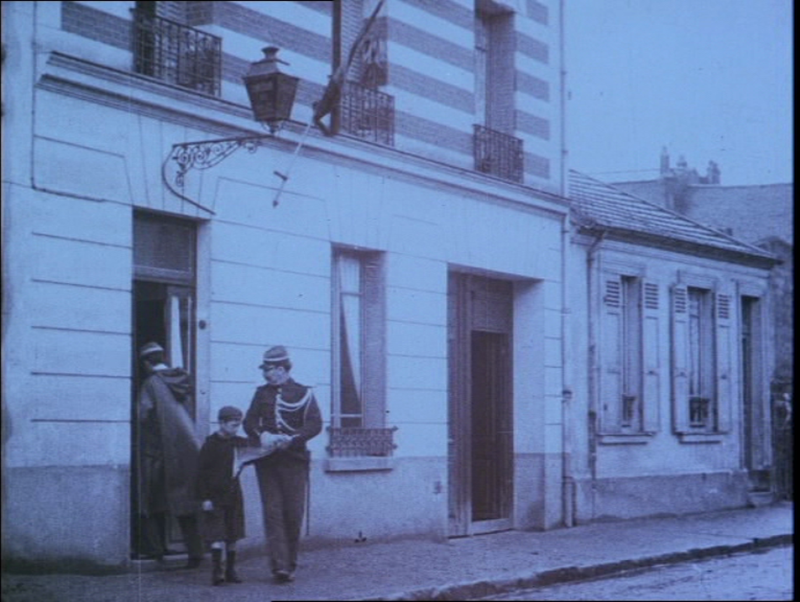 This and other nearby streets provided convenient exteriors whenever a film's narrative moved out of the studio space. 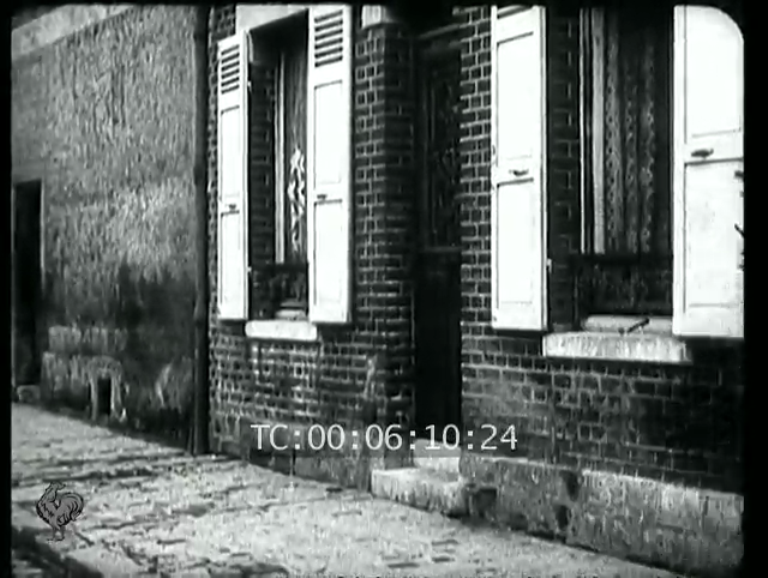 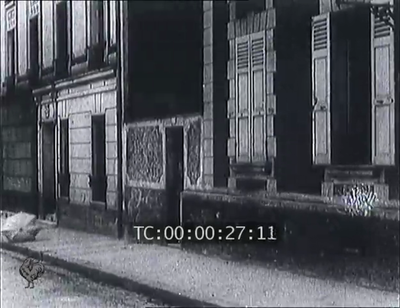 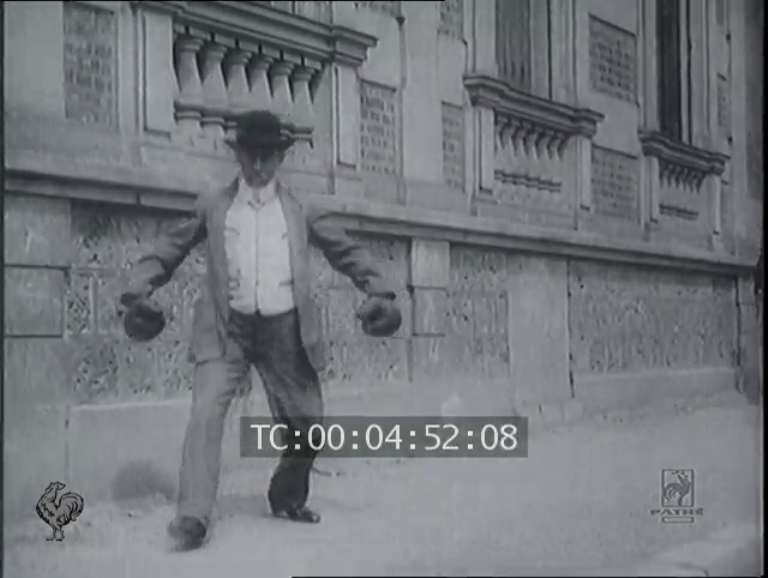 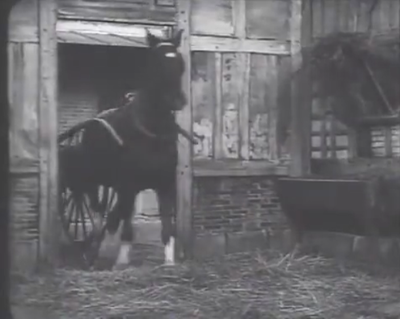 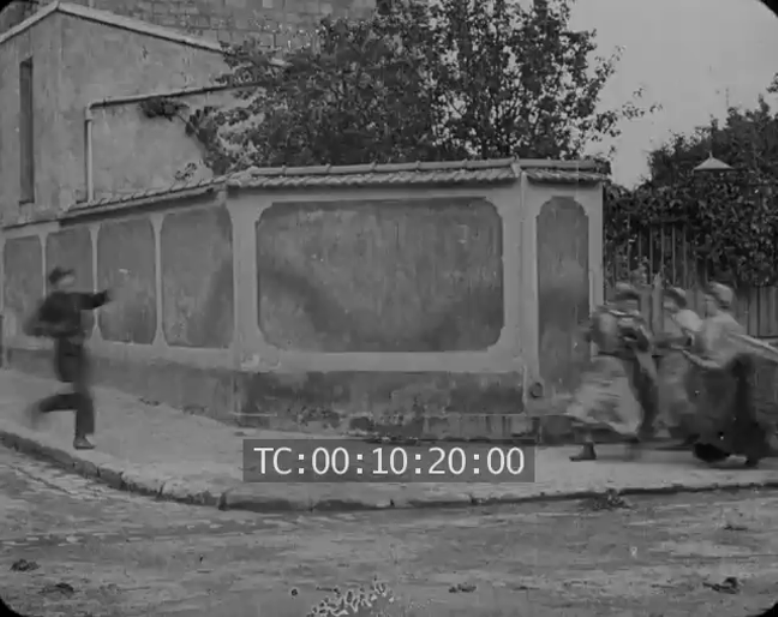 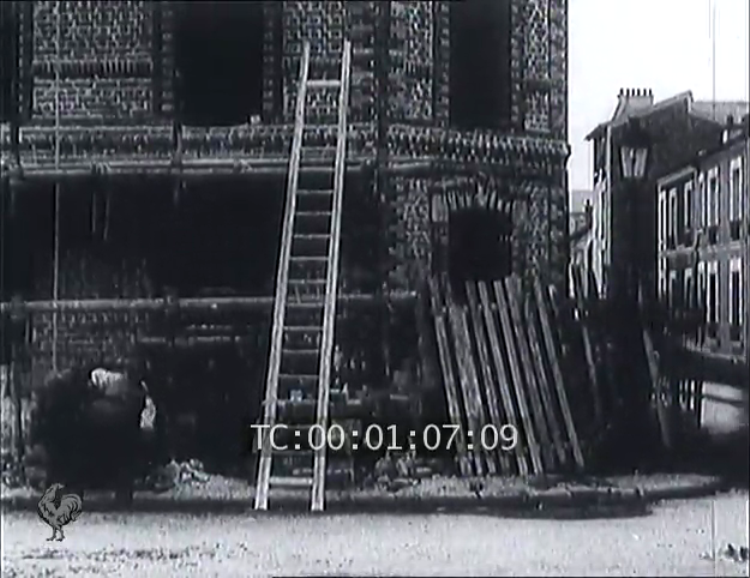 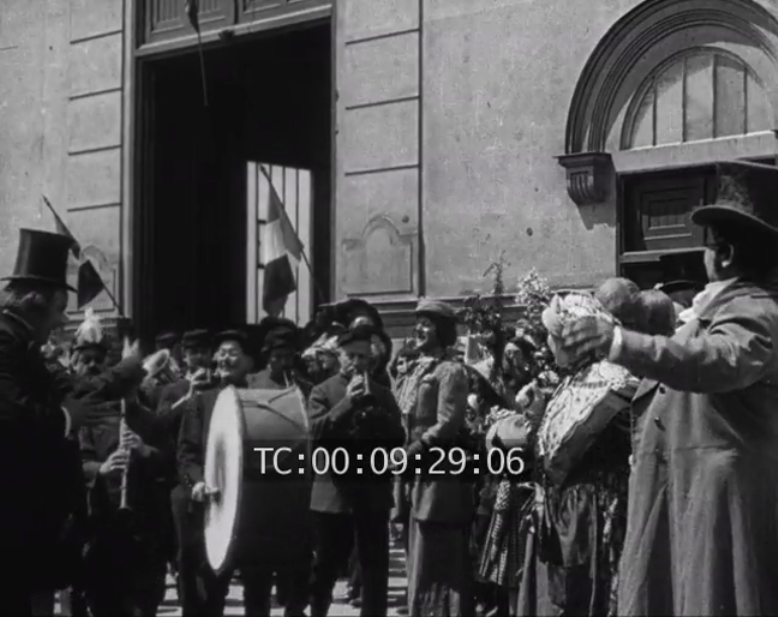 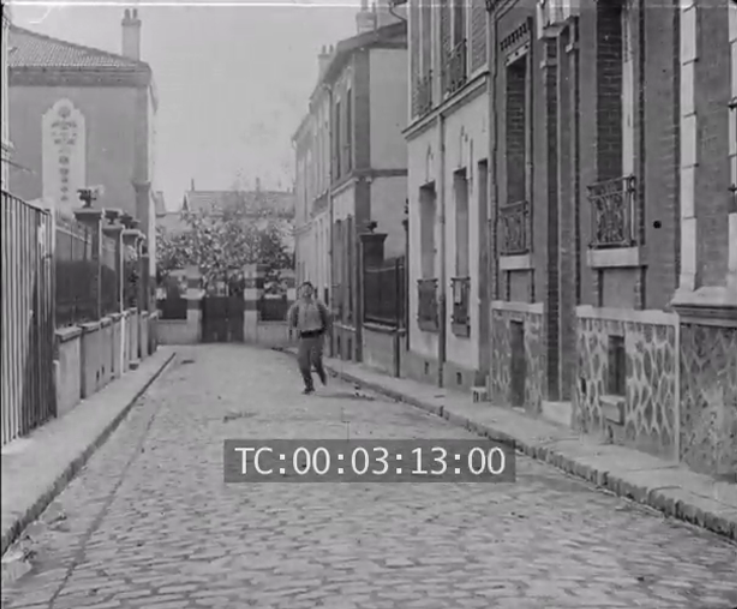 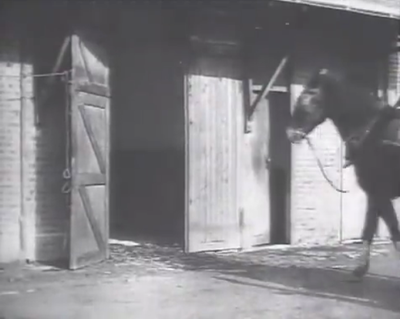 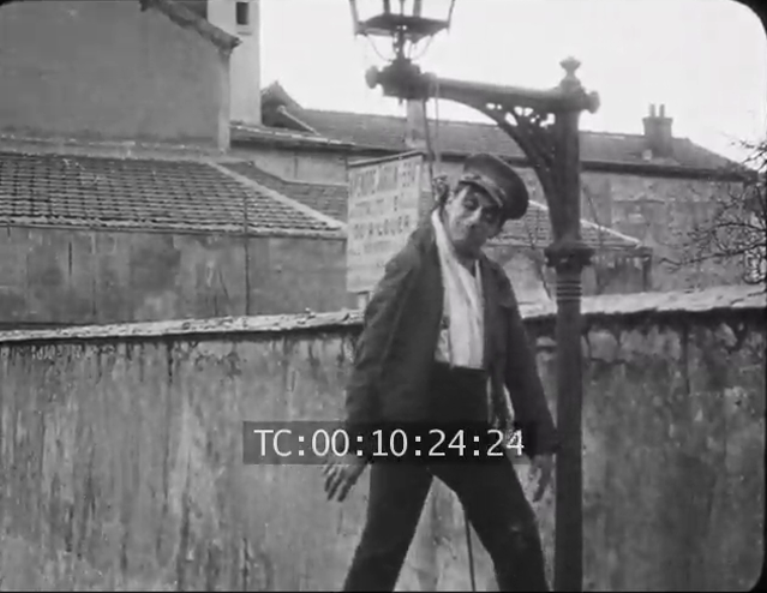 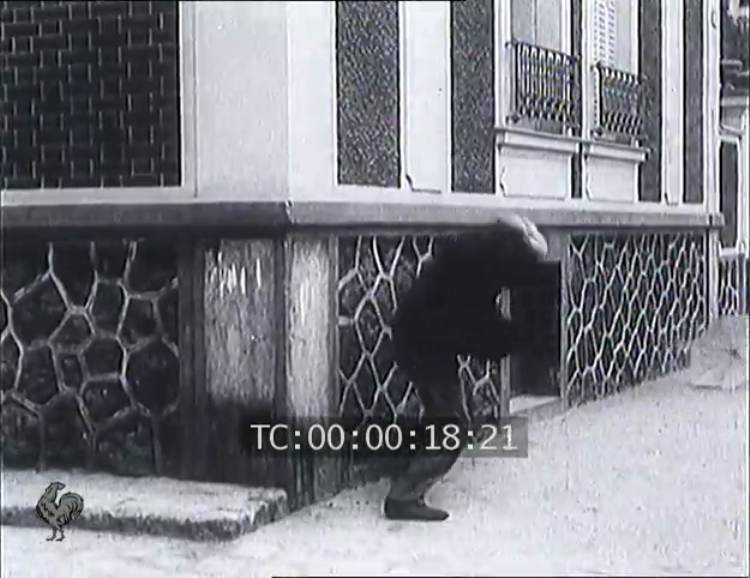 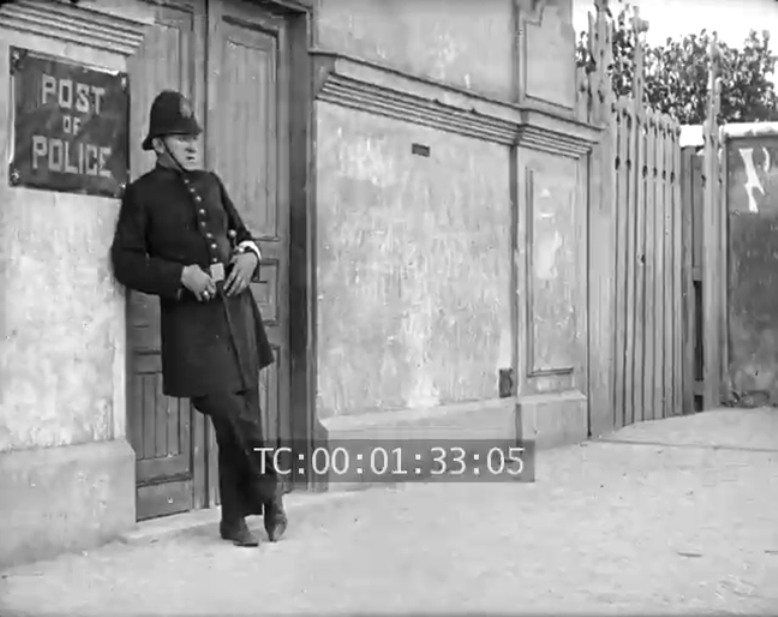 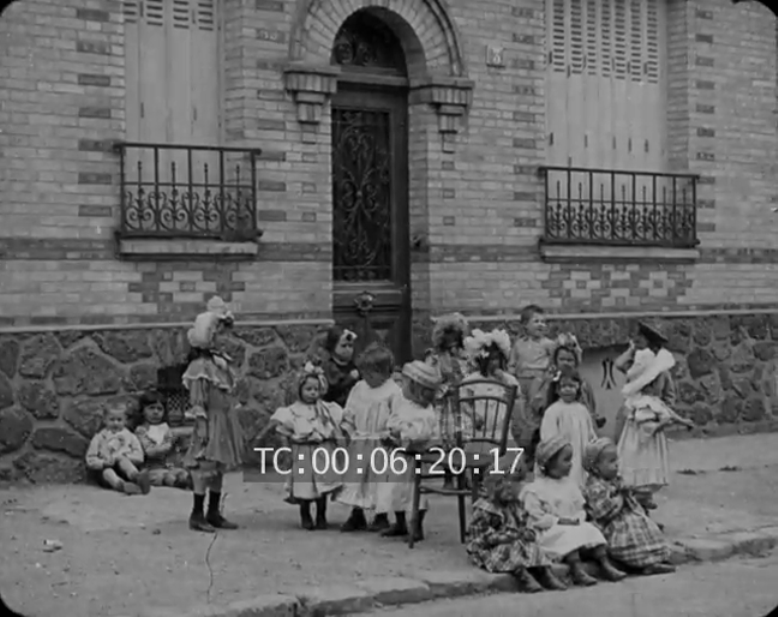 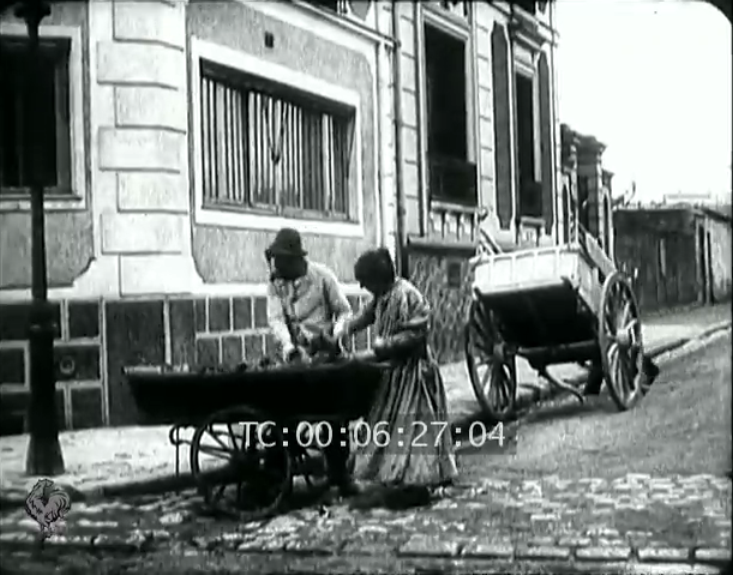 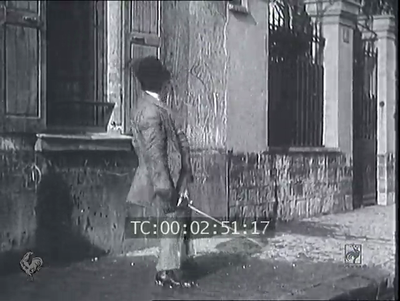 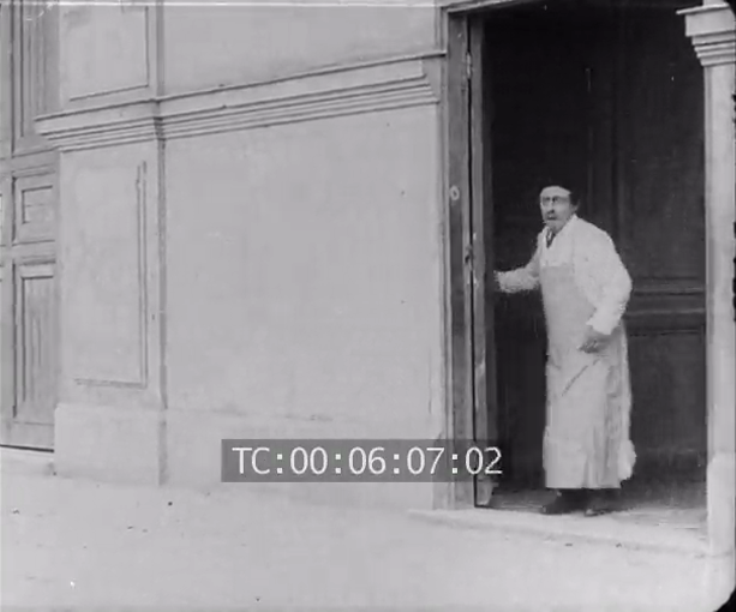 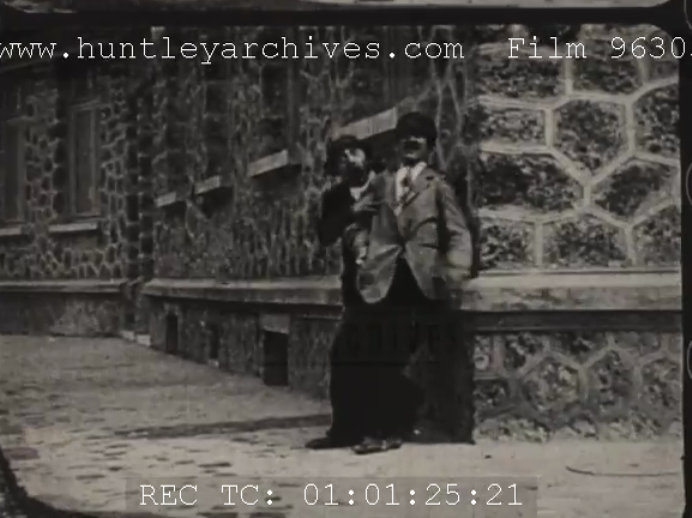 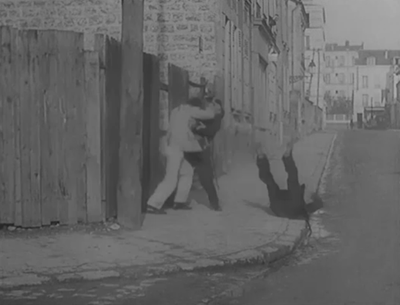 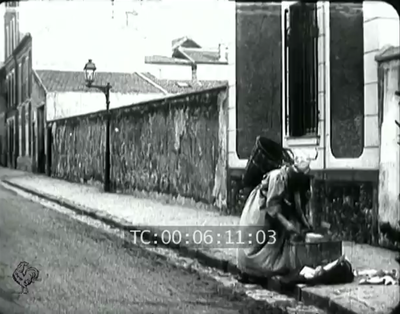 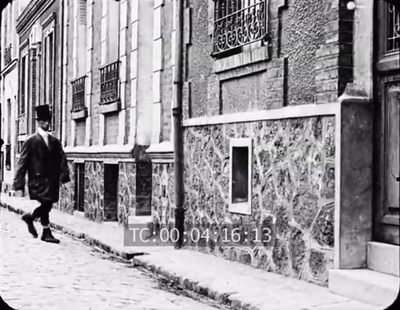 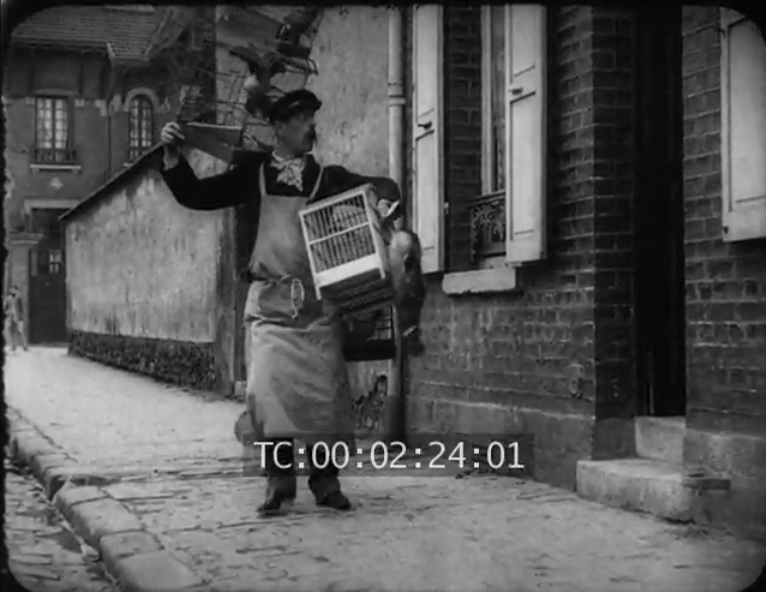 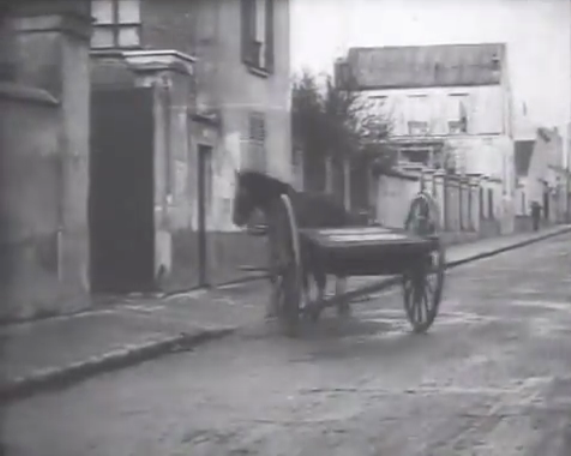 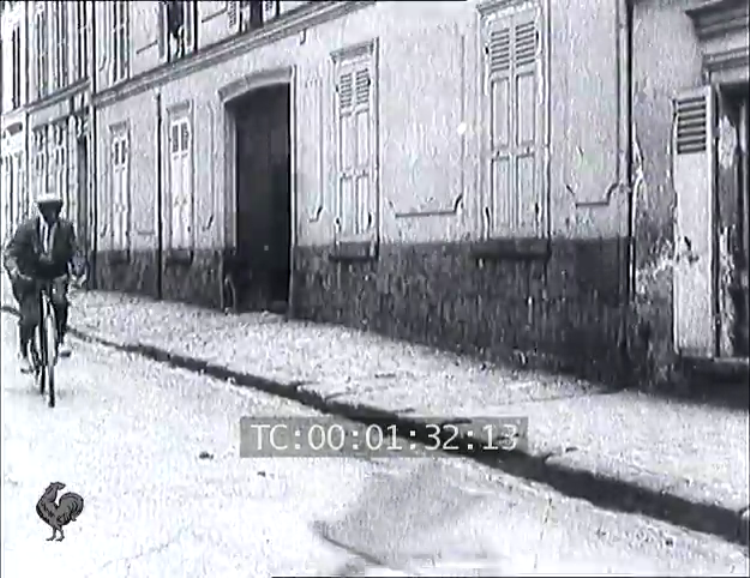 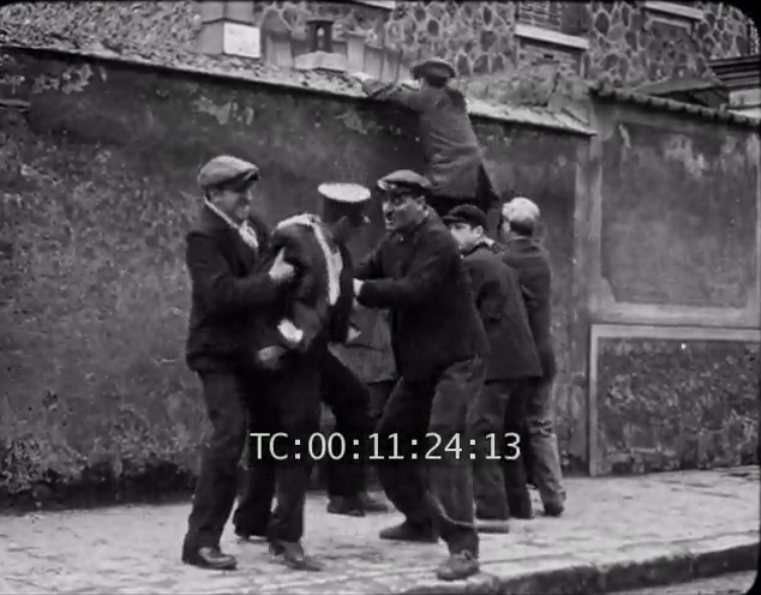 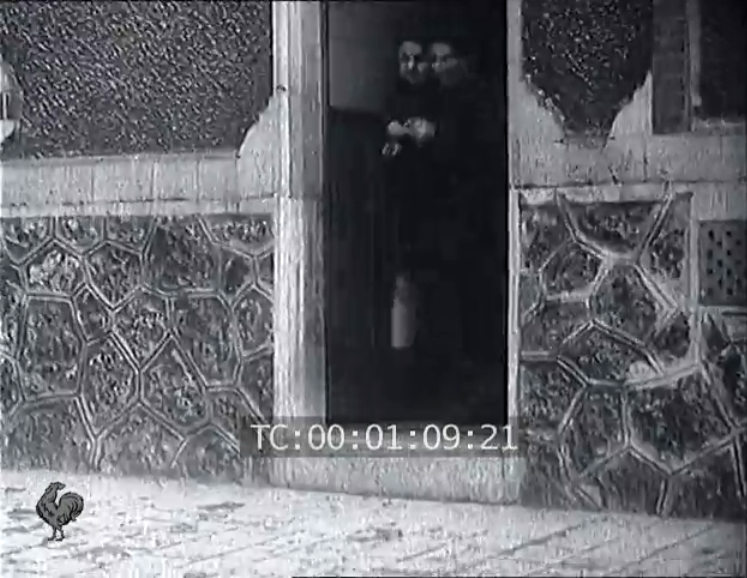 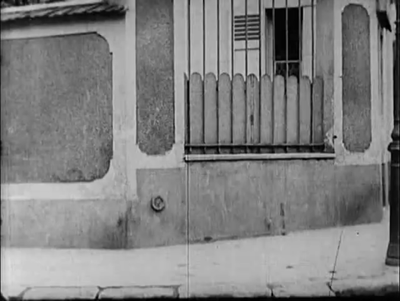 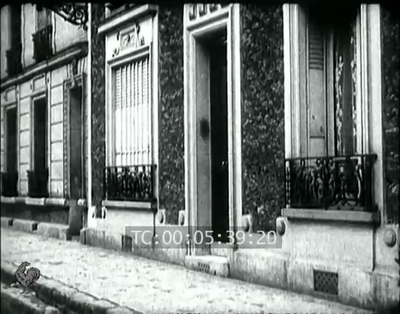 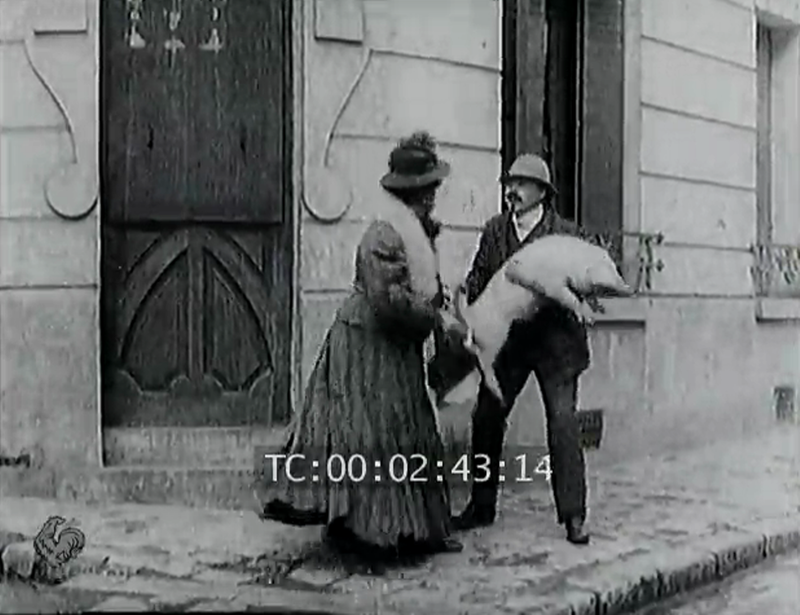 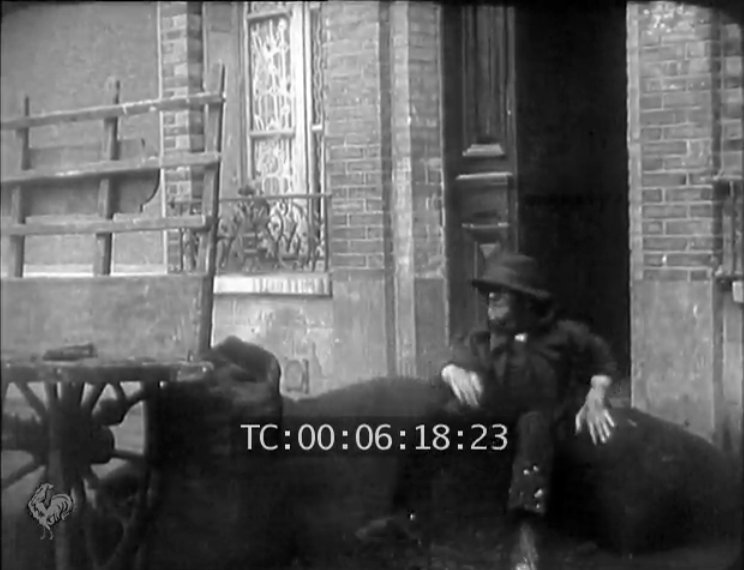 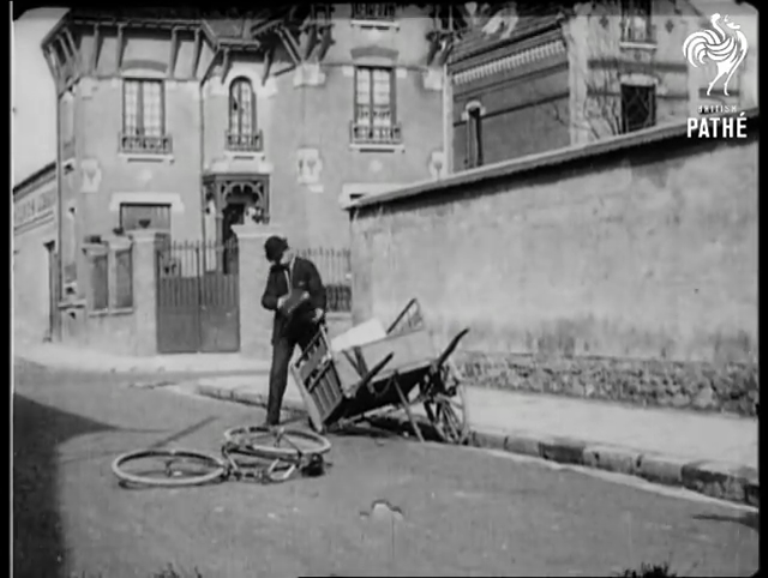 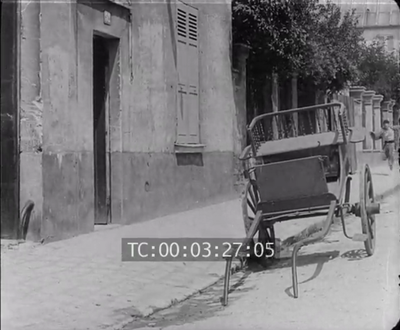 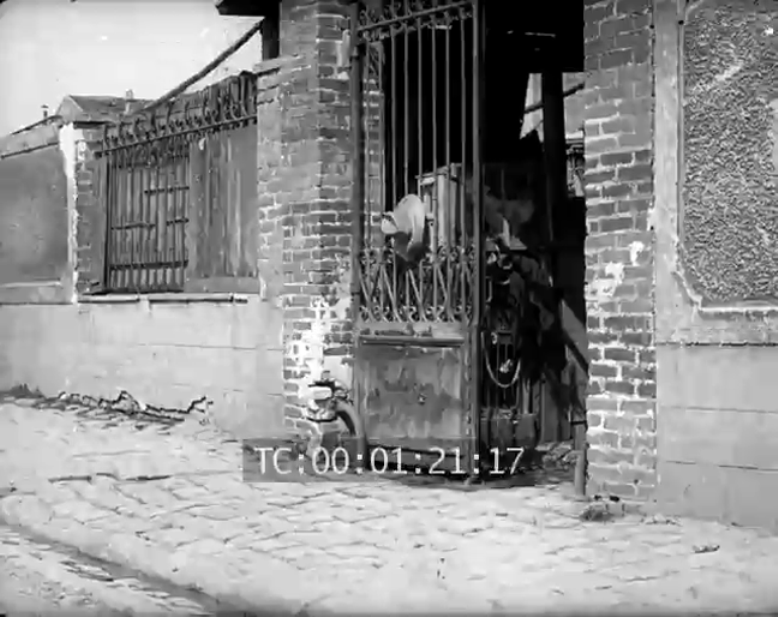 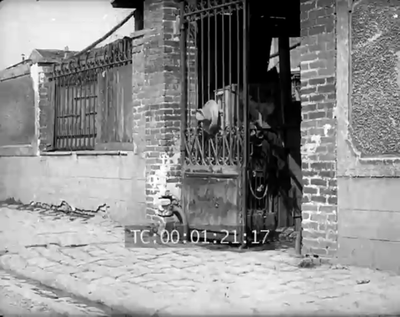 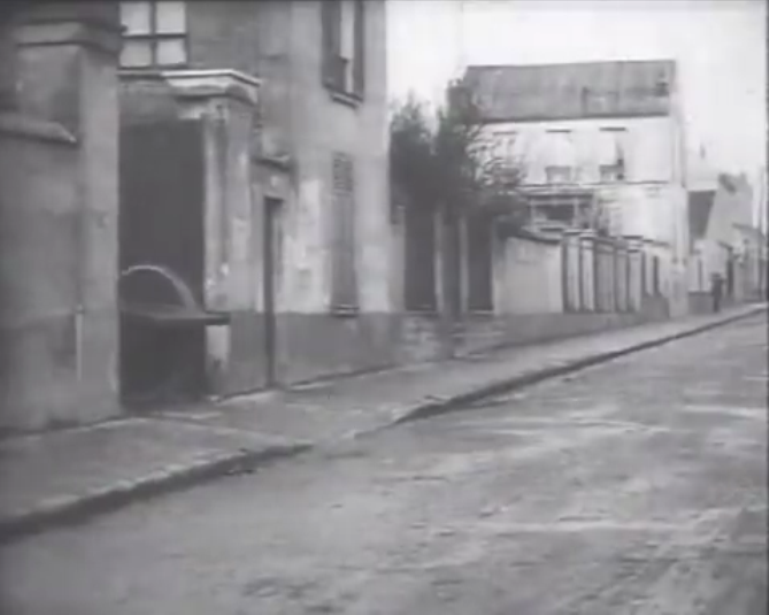 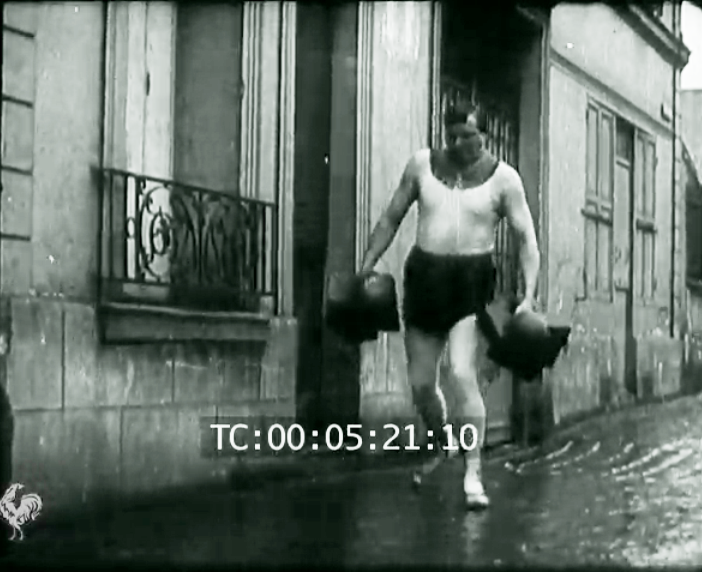 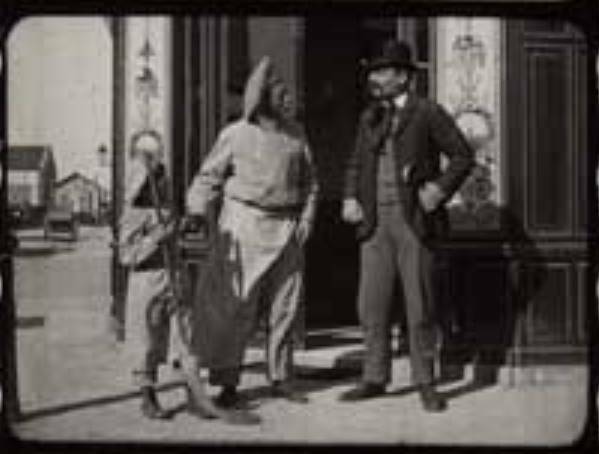 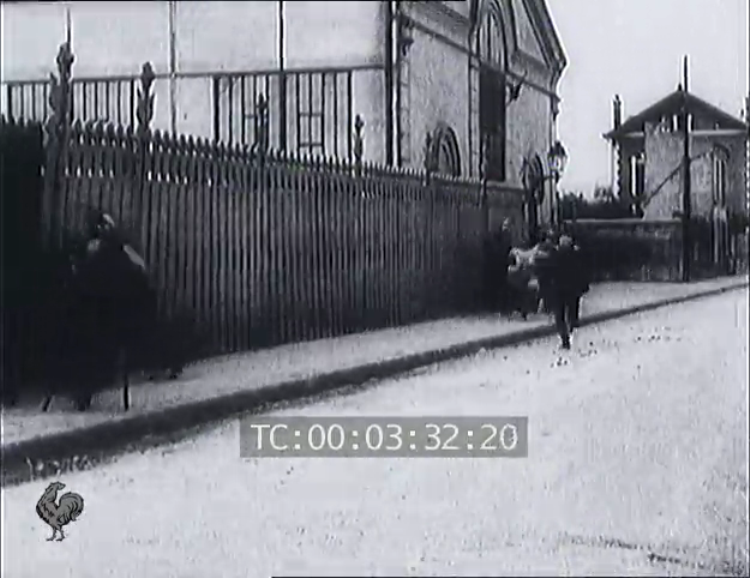 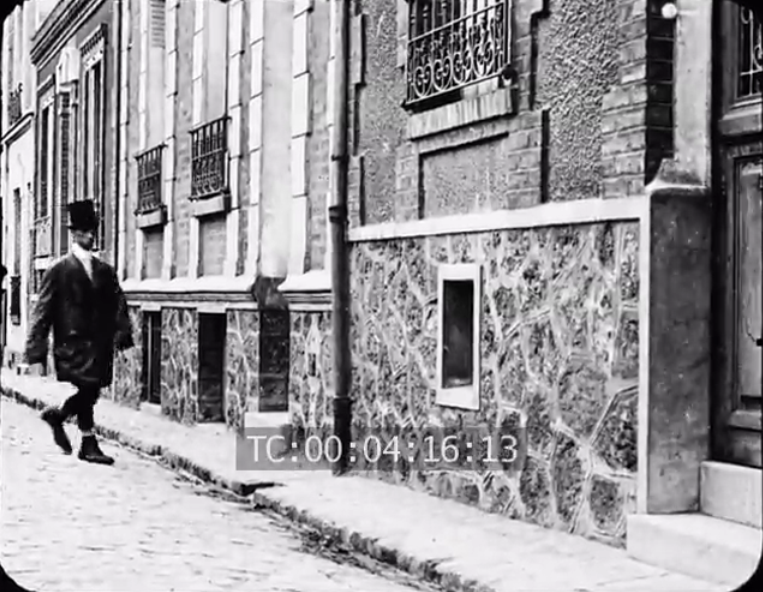 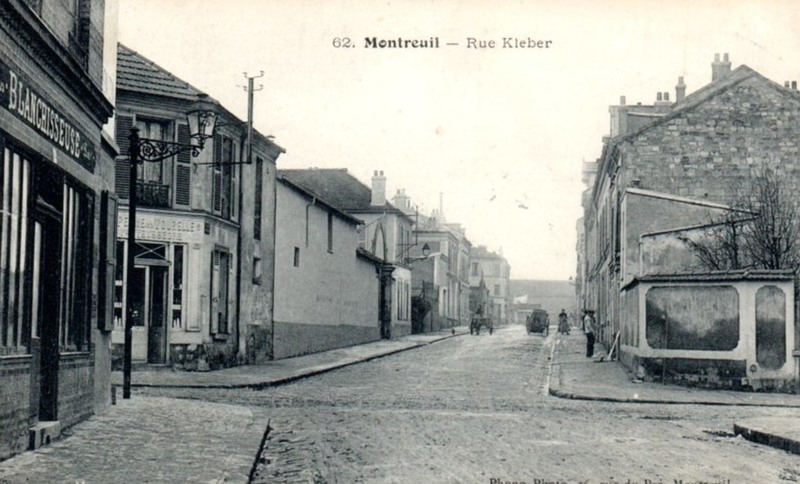 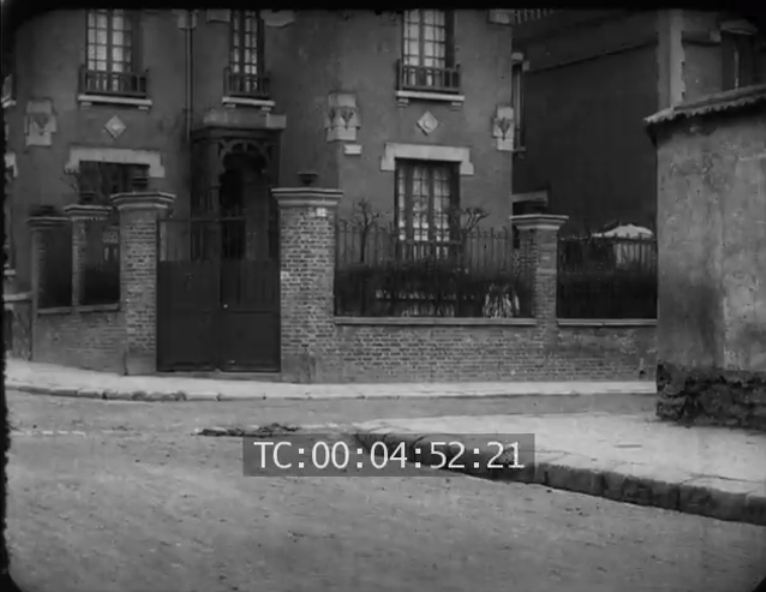 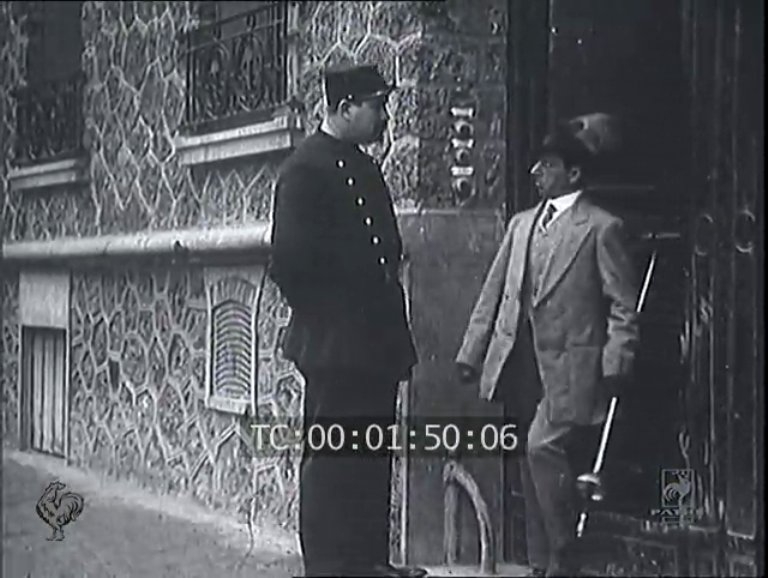 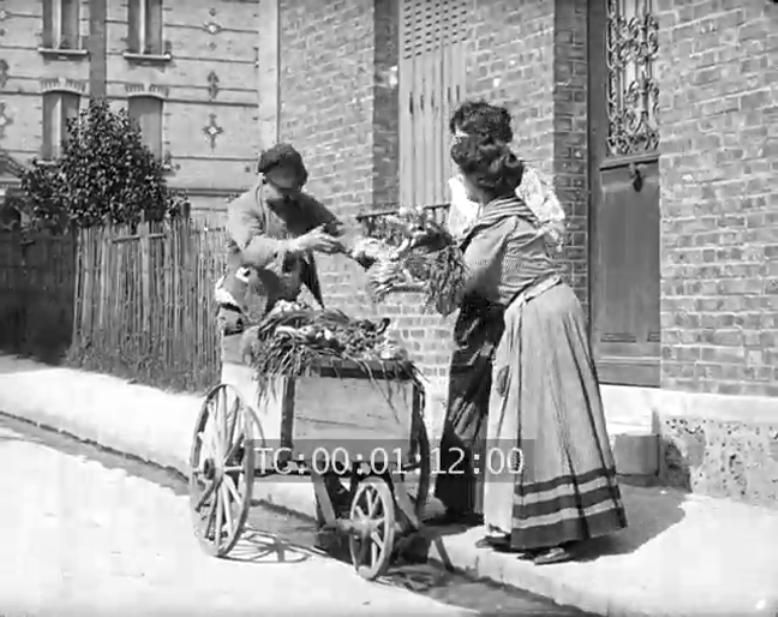 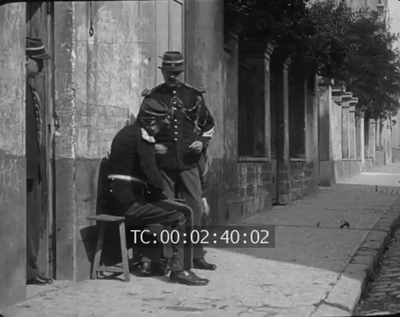 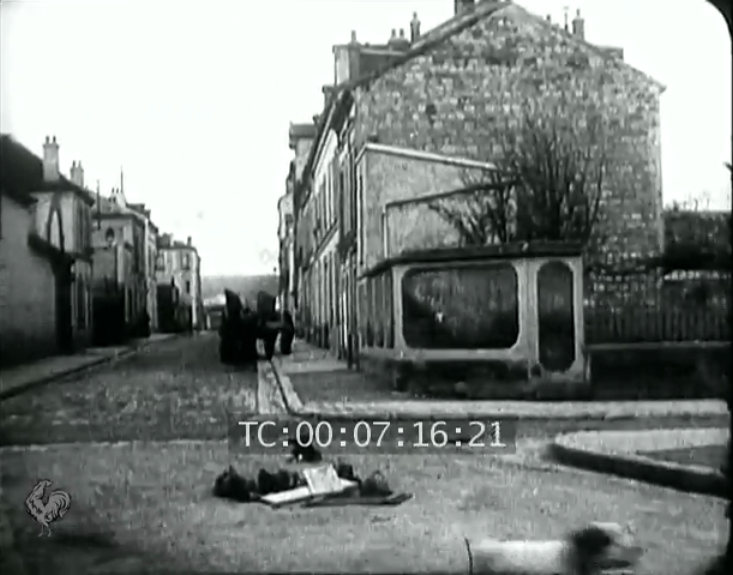 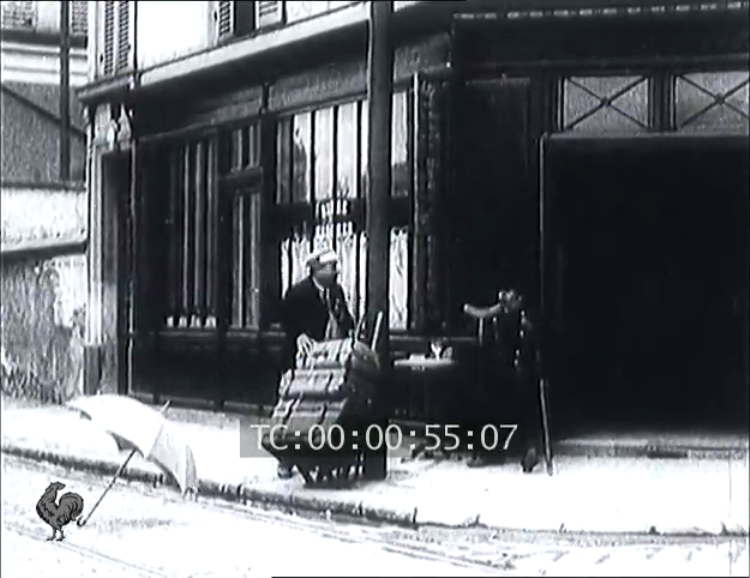 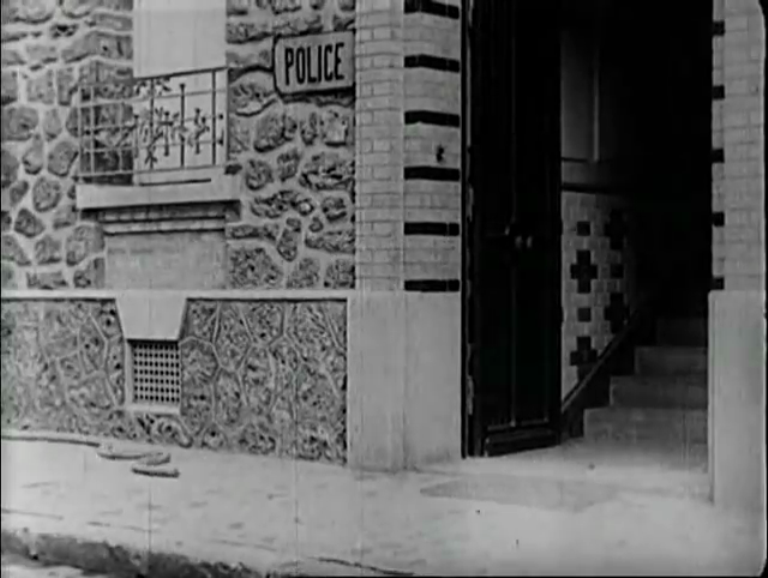 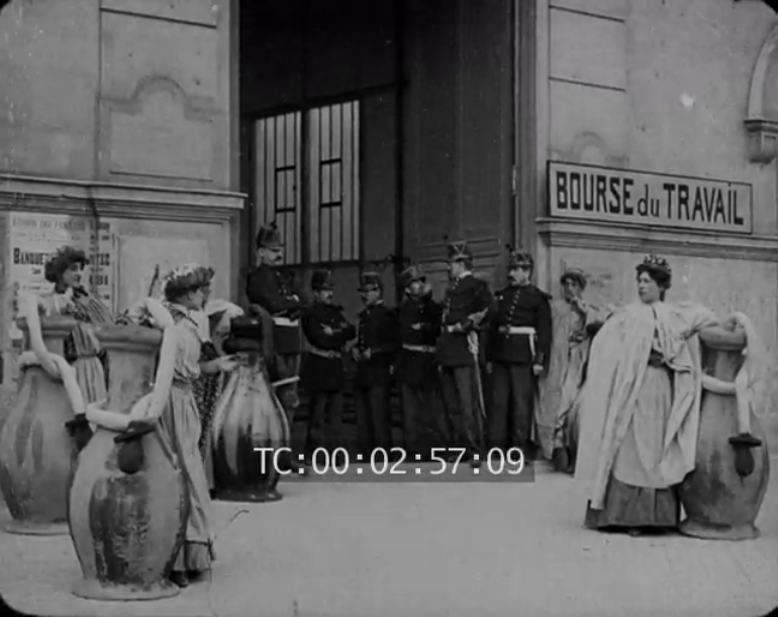 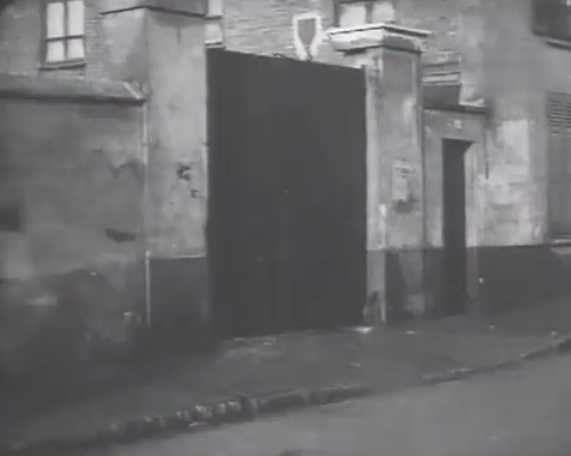 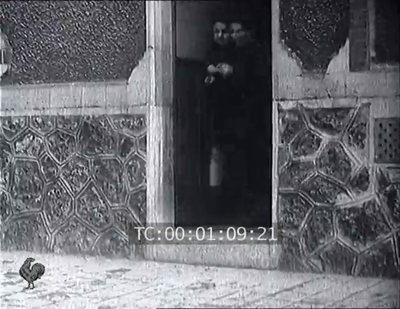 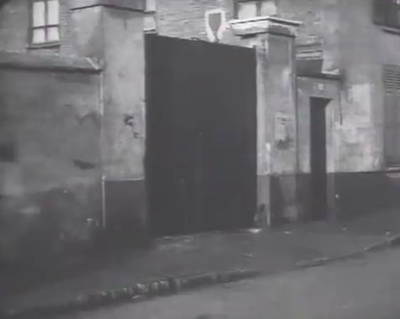 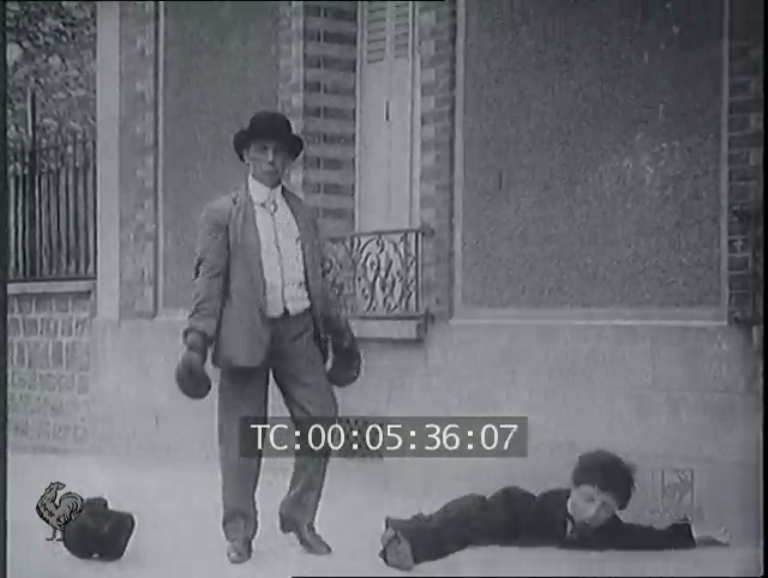 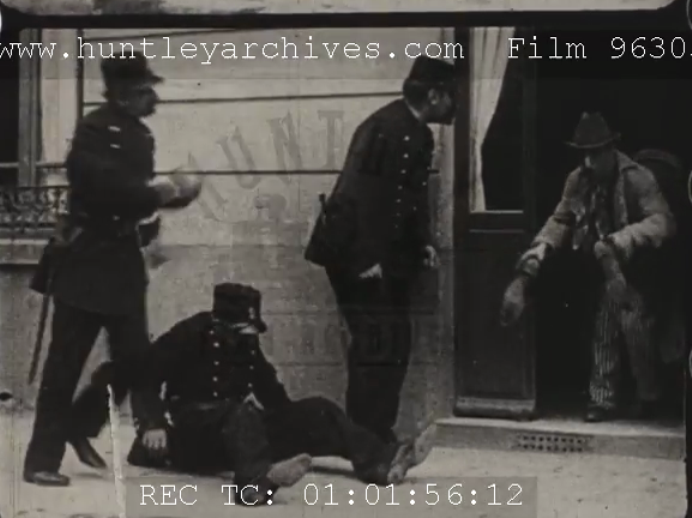 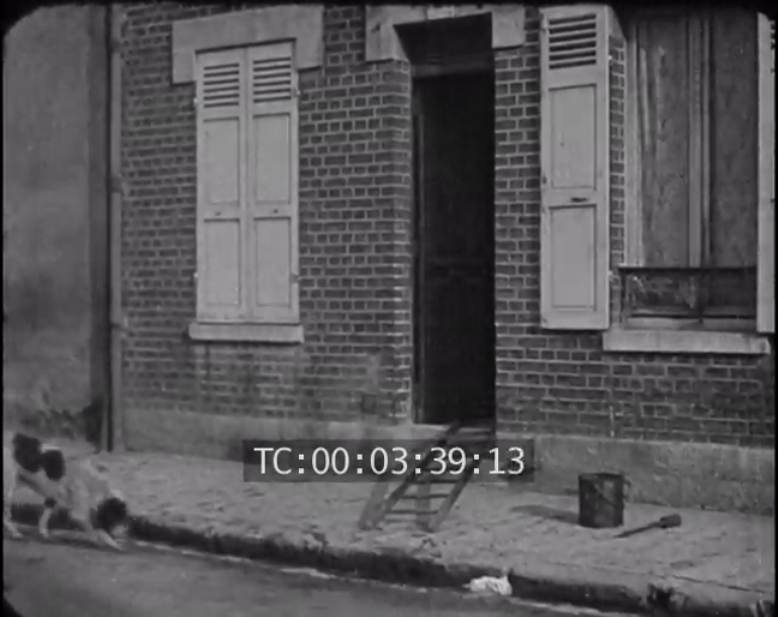 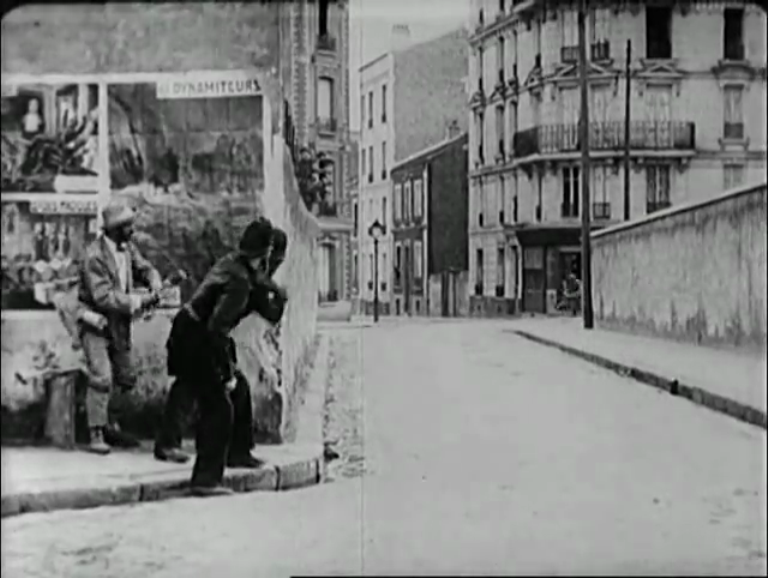 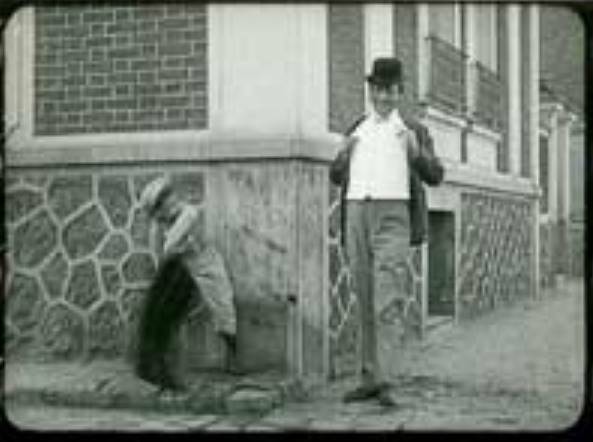 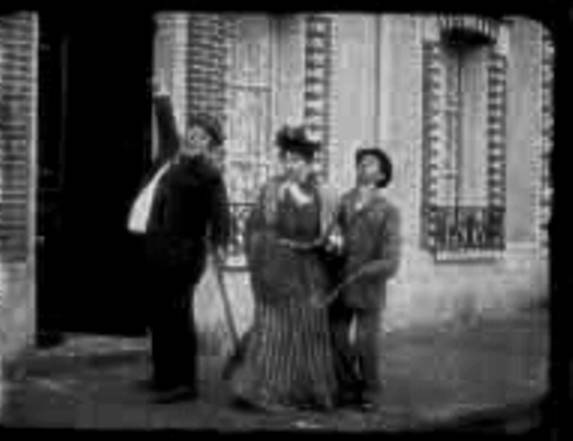 As a supplement to Denis's work, here are some views of this part of Montreuil, as seen in Pathé productions between 1907 and 1913. 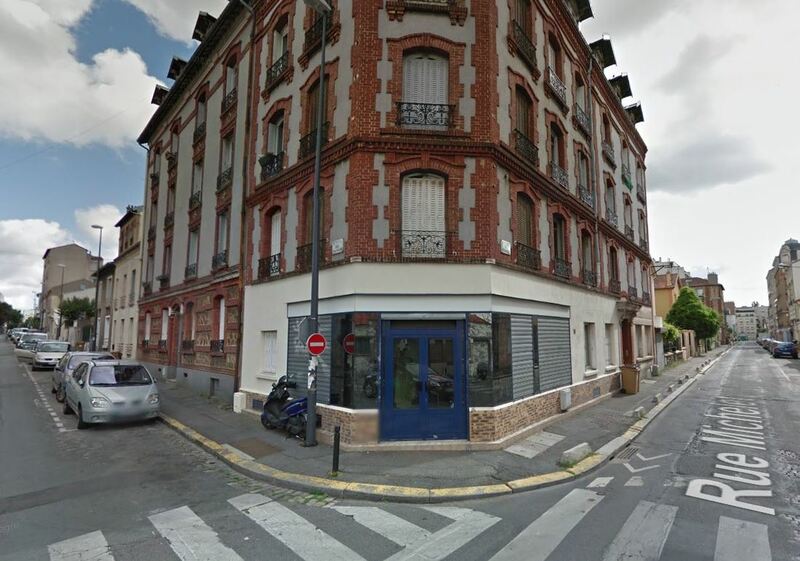 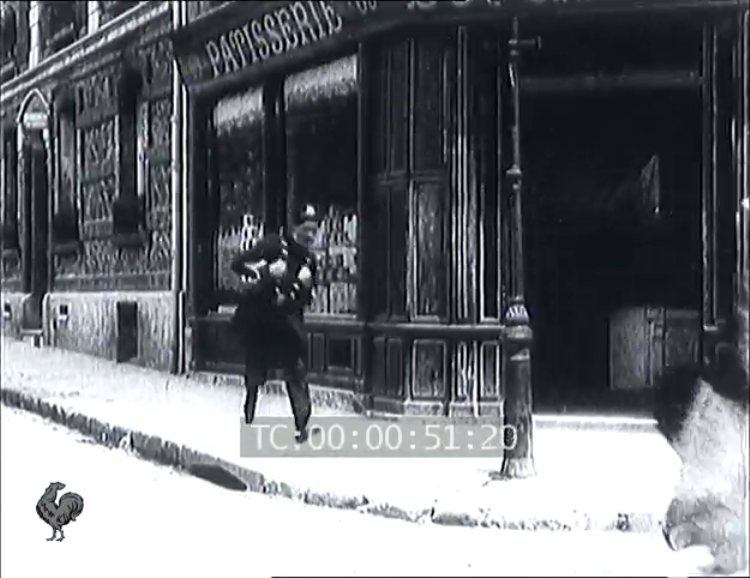 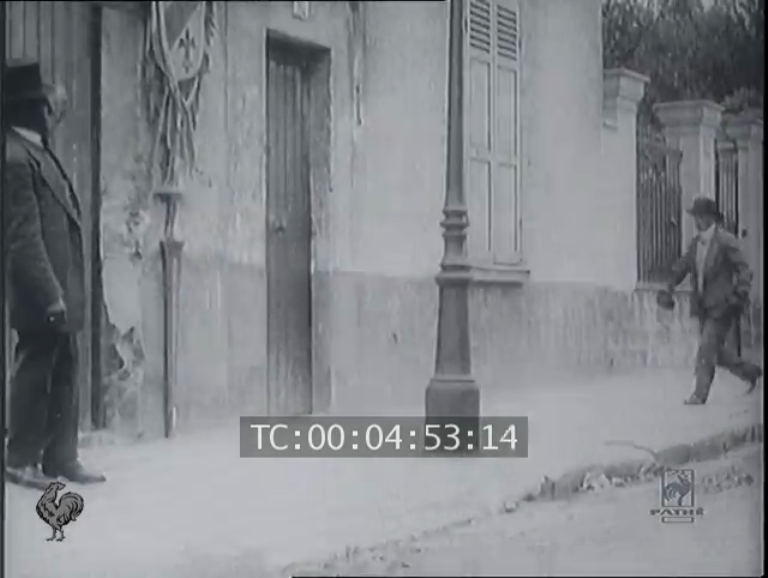 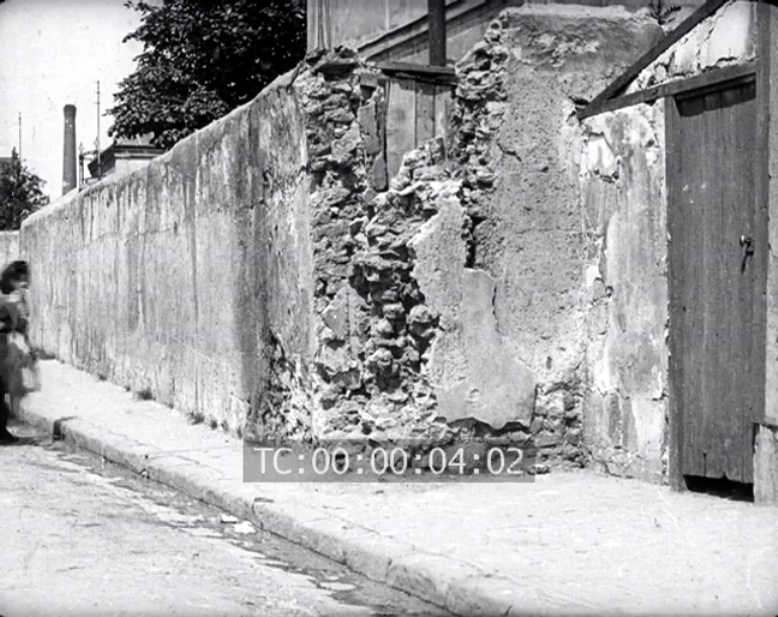 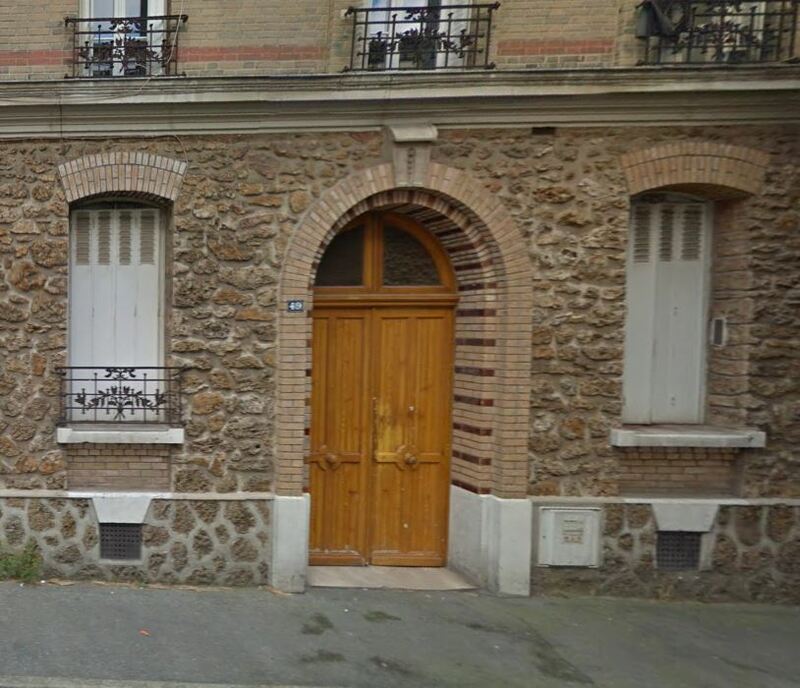 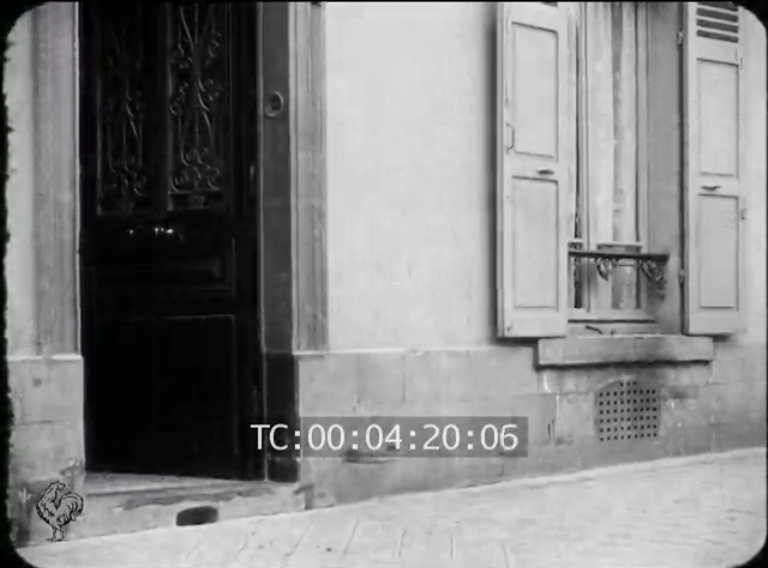 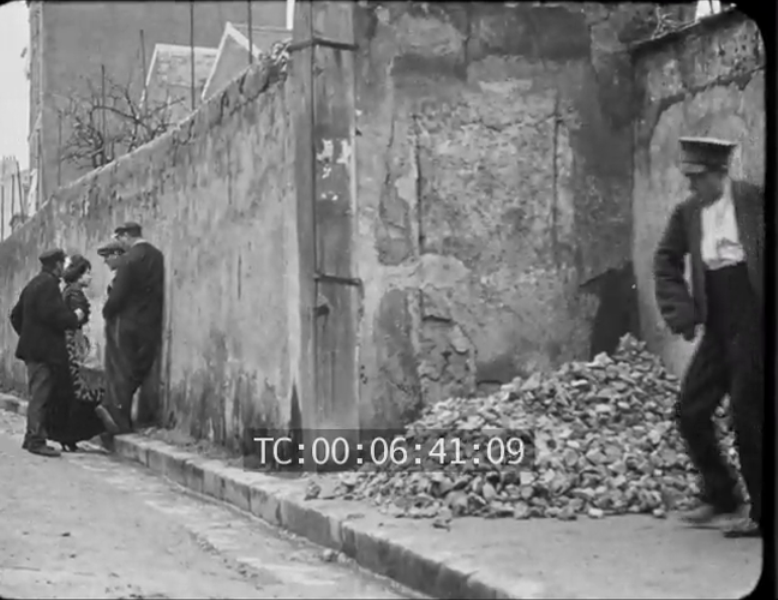 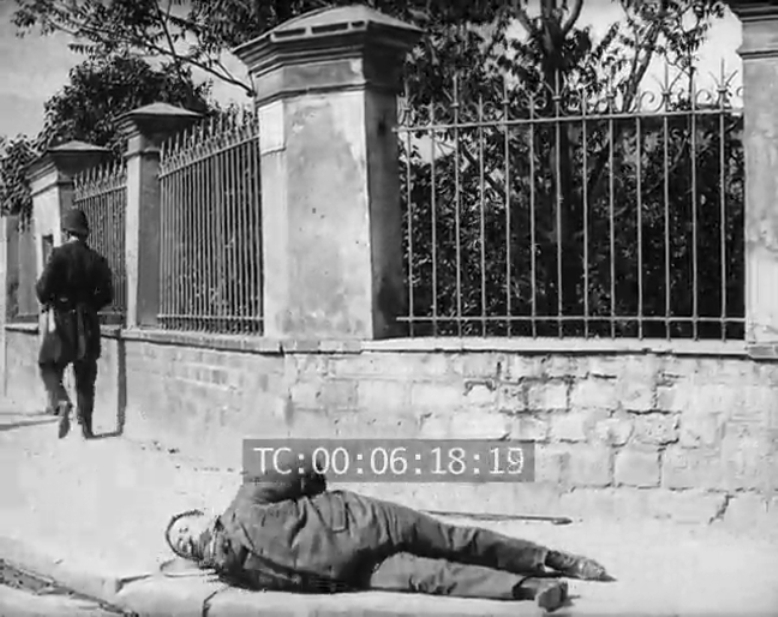 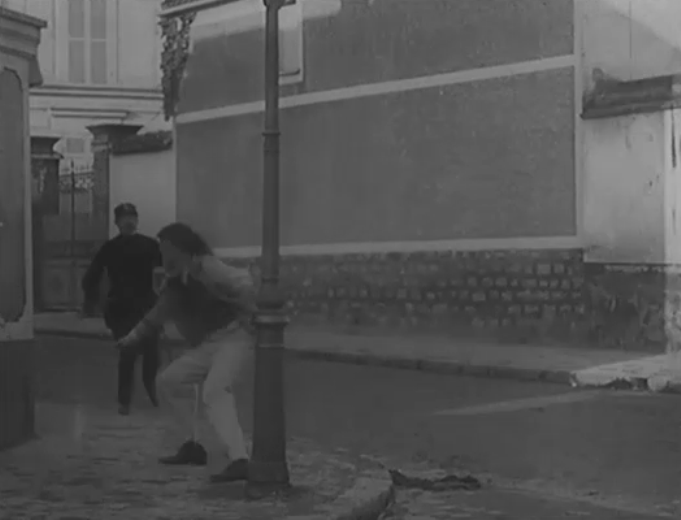 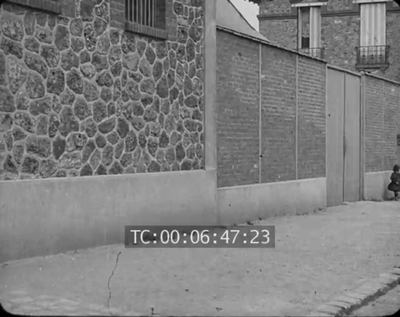 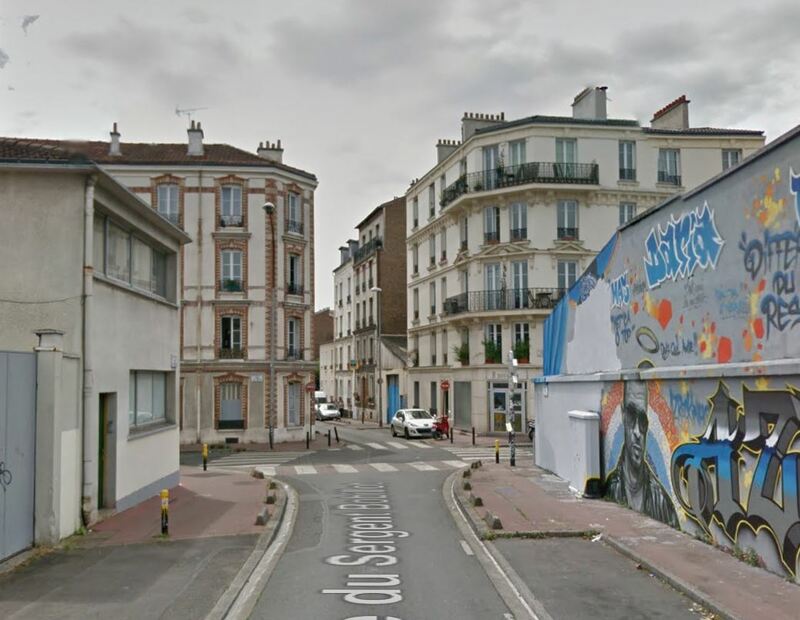 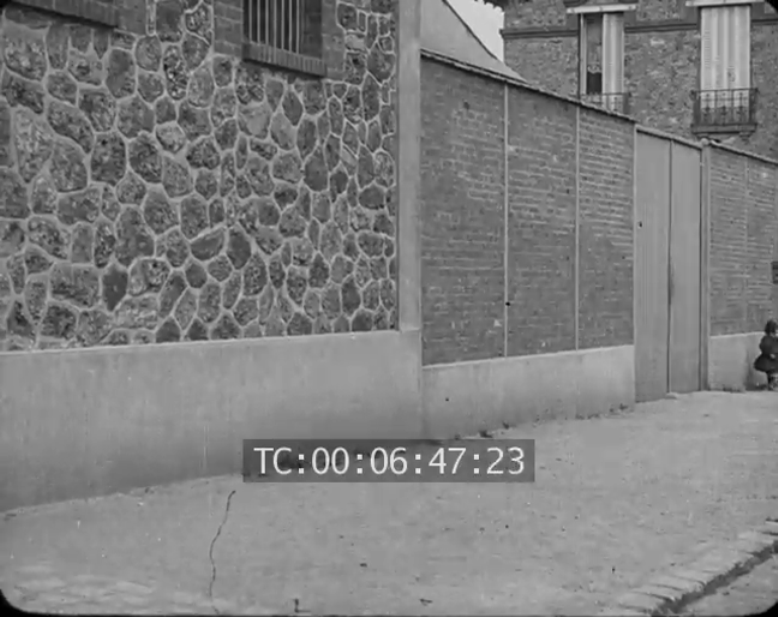 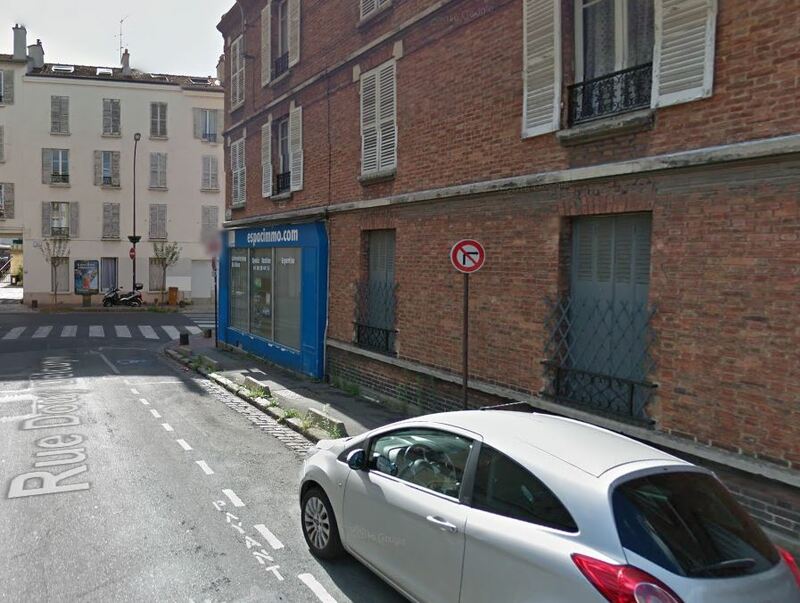 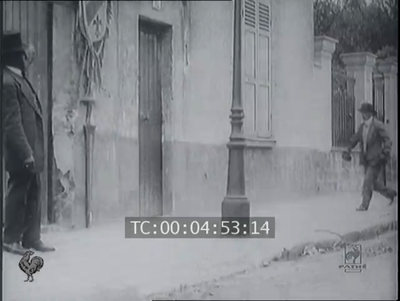 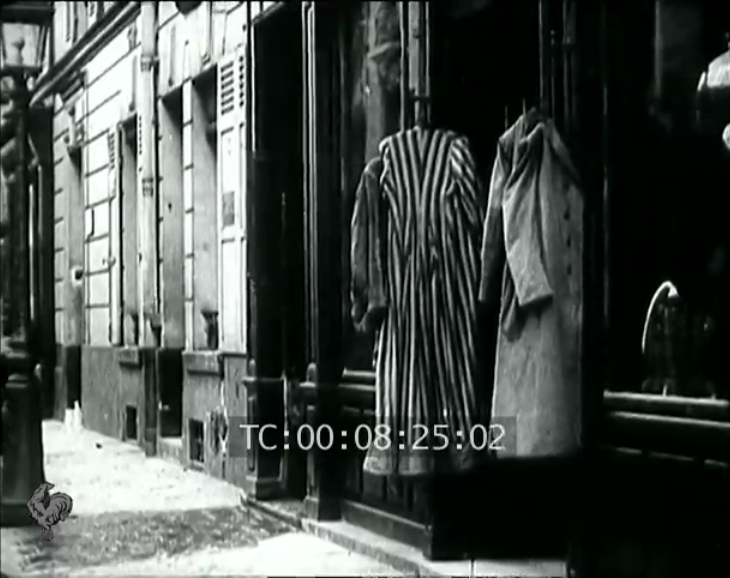 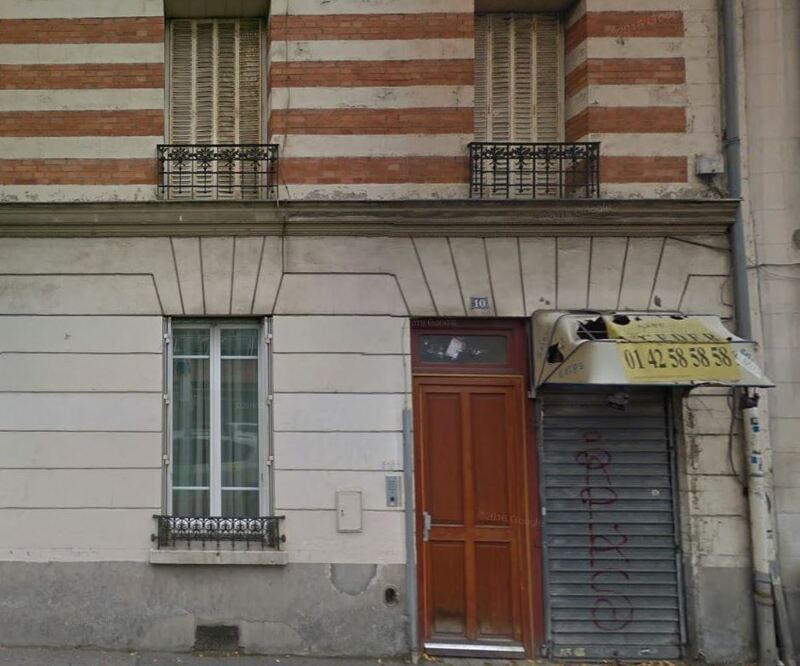 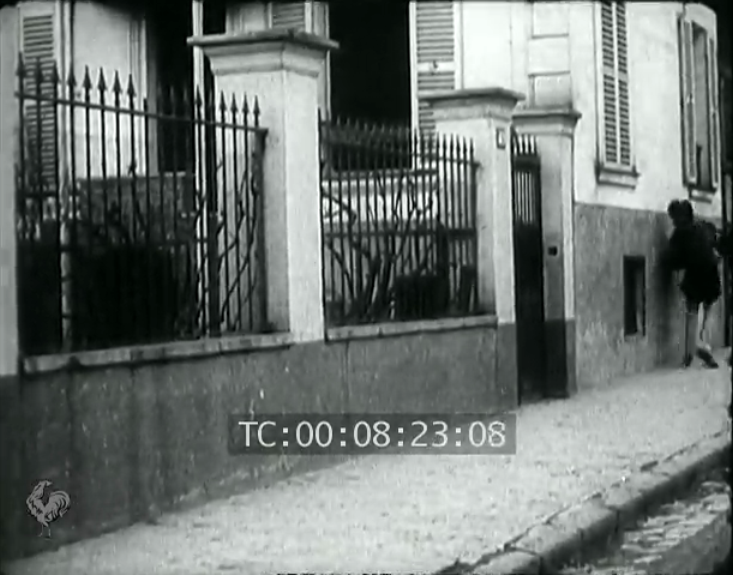 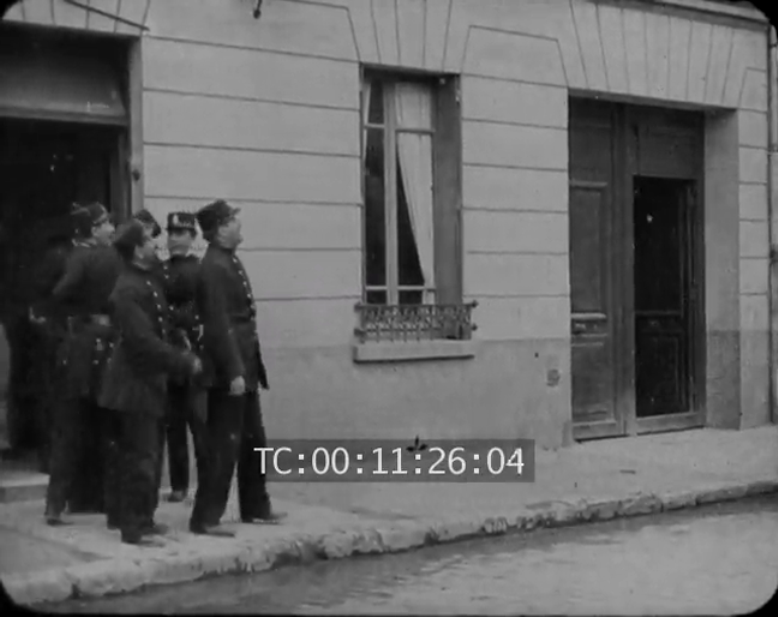 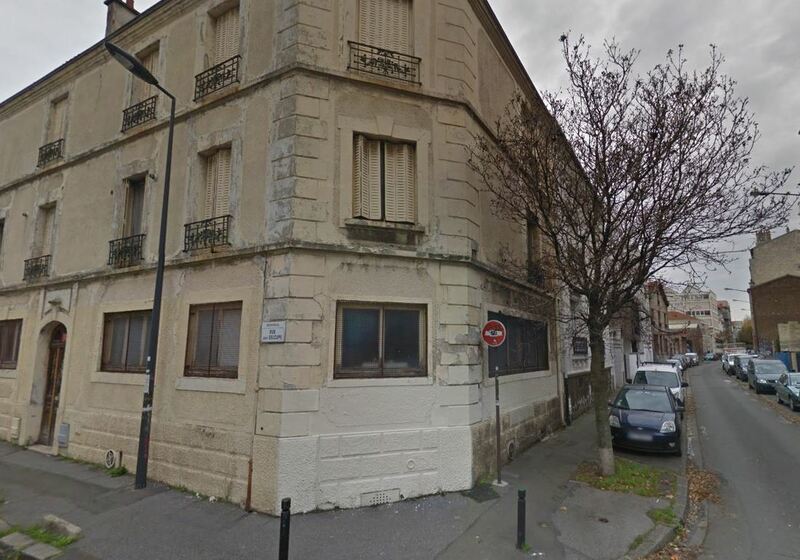 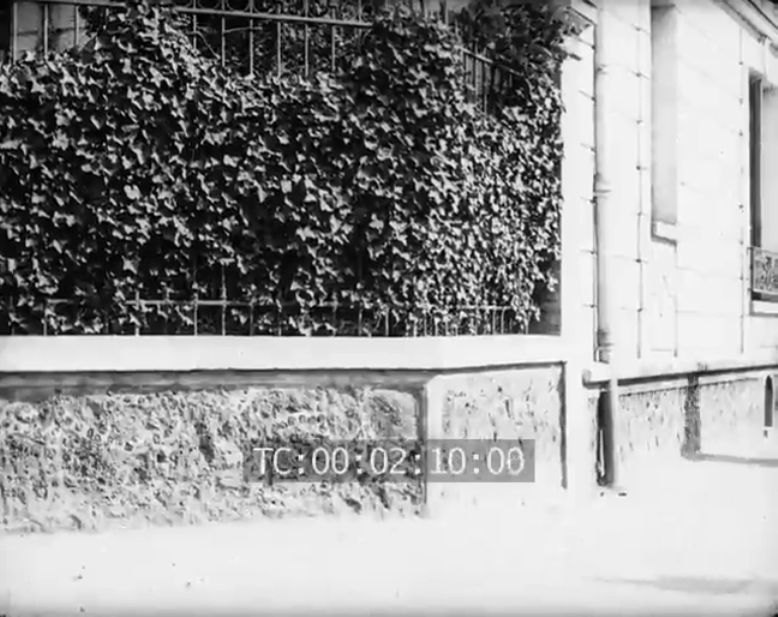 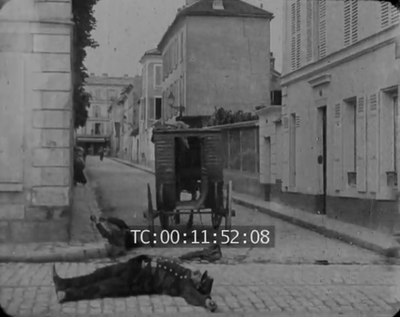 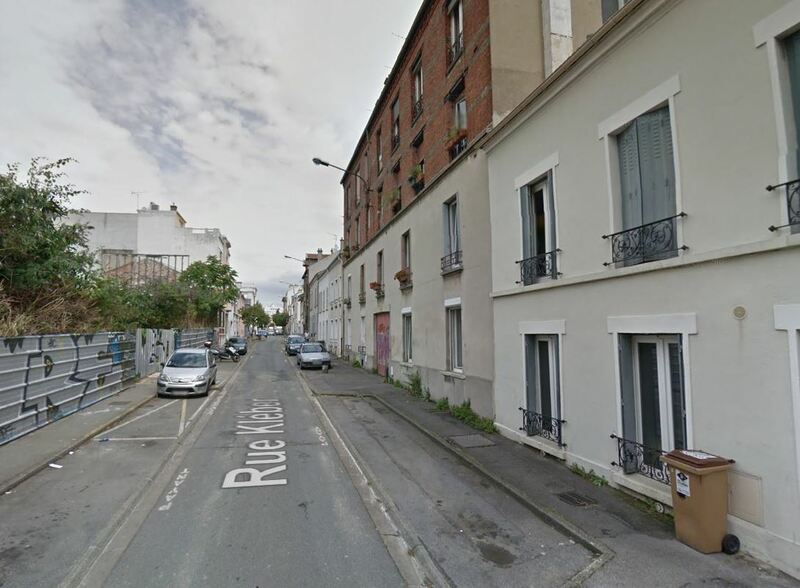 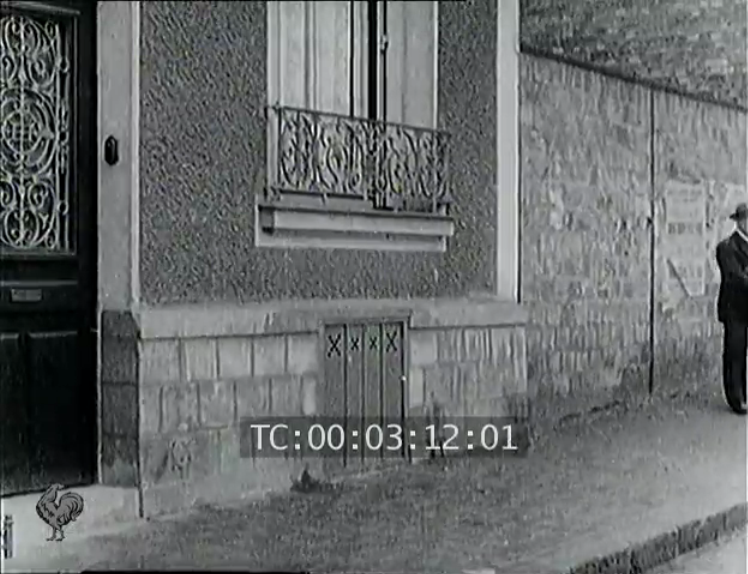 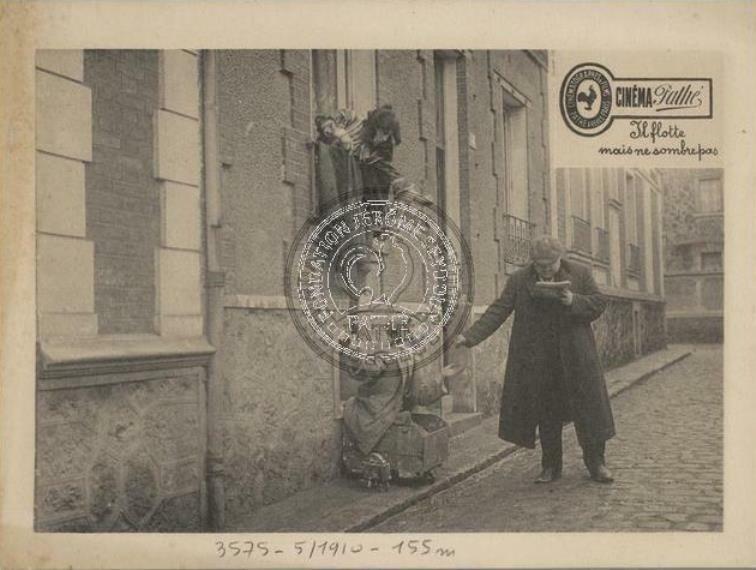 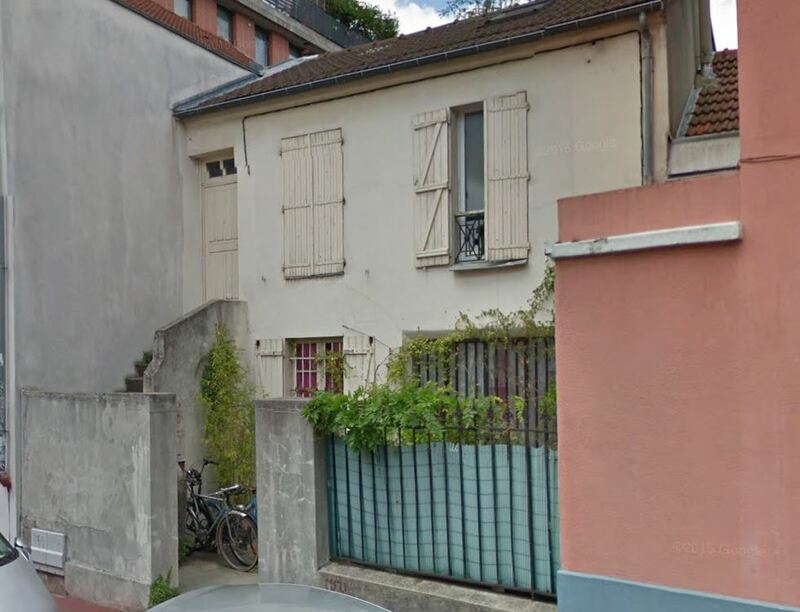 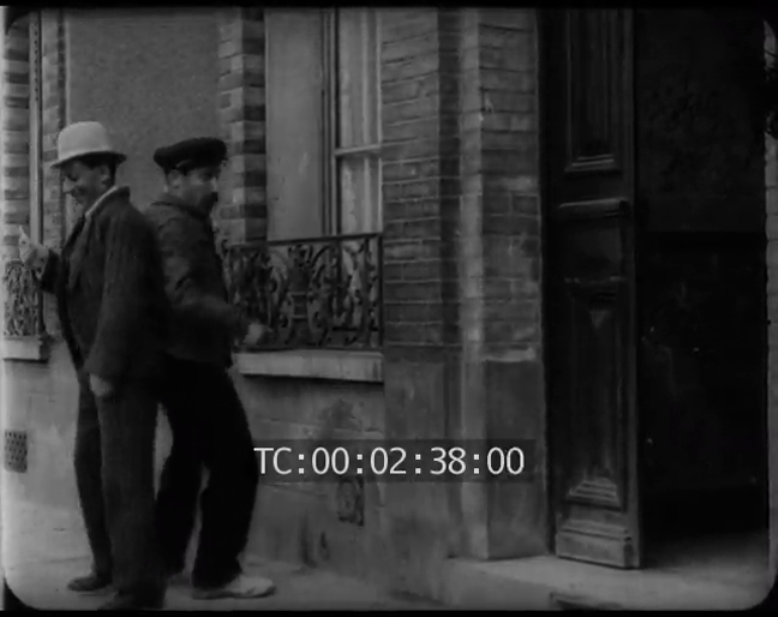 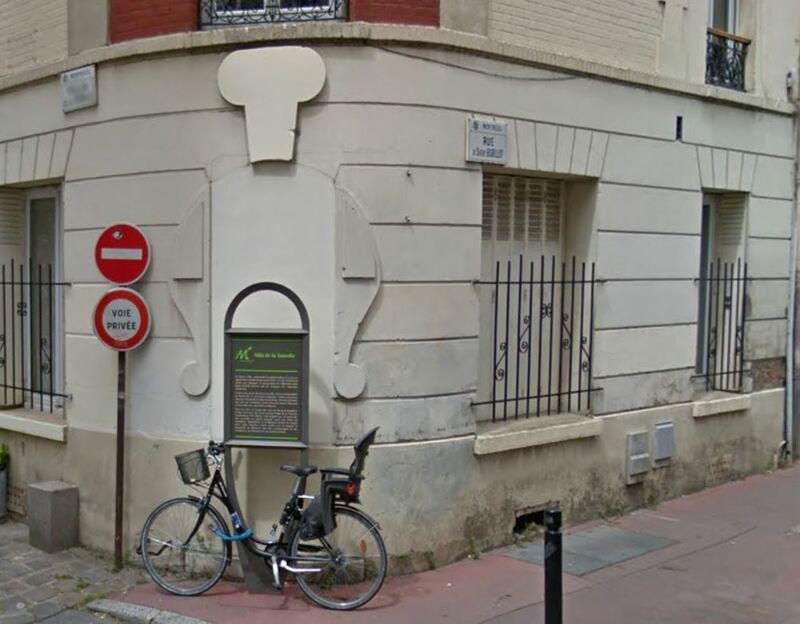 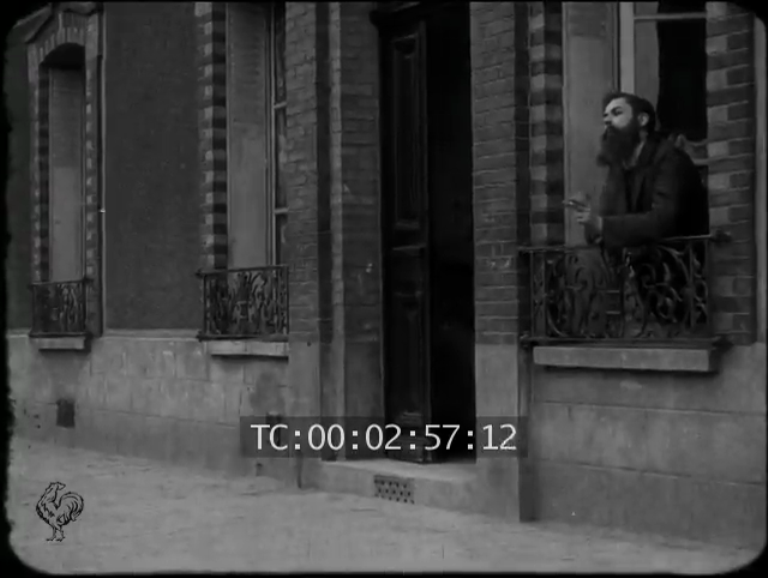 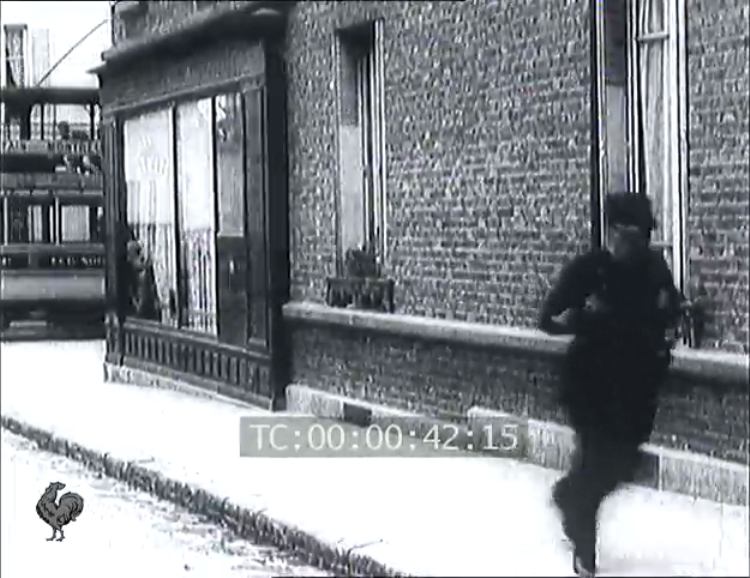 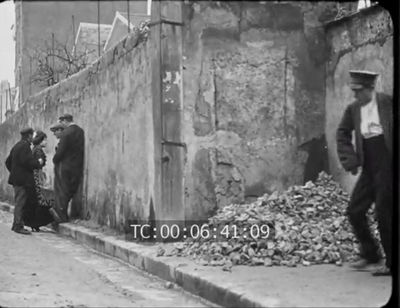 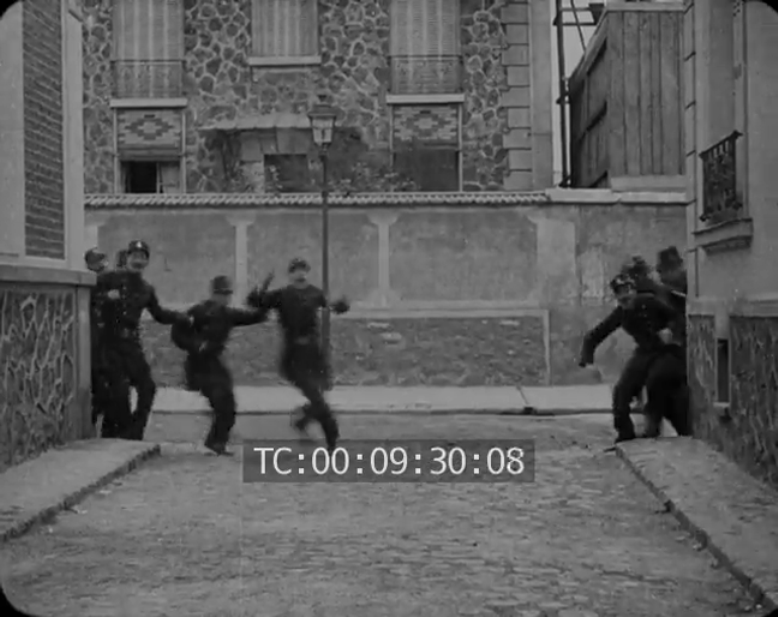 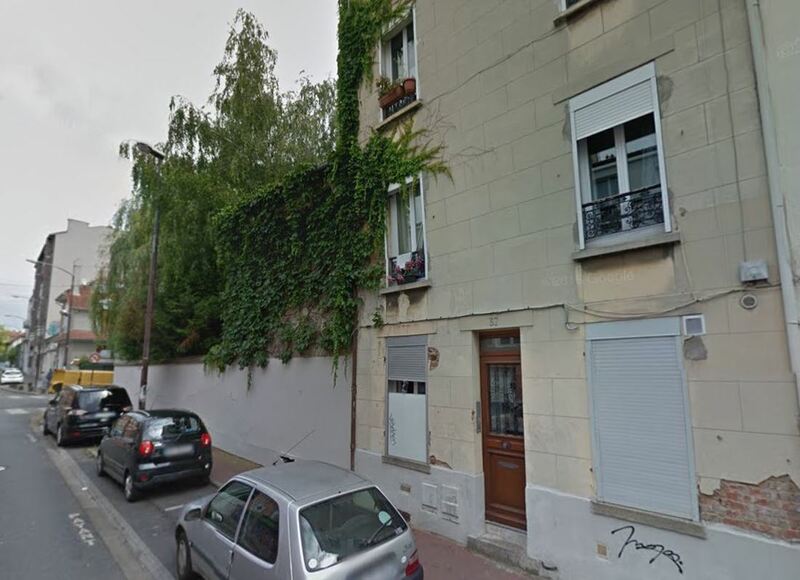 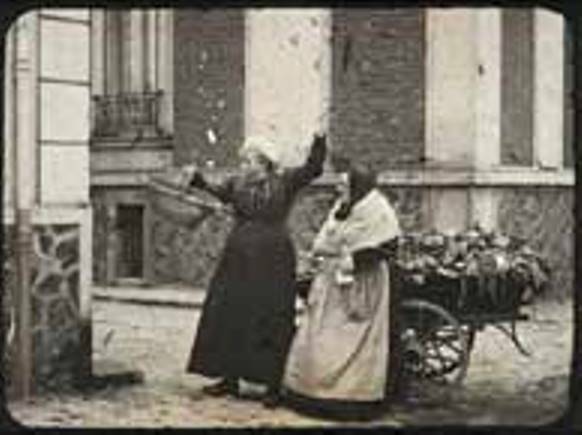 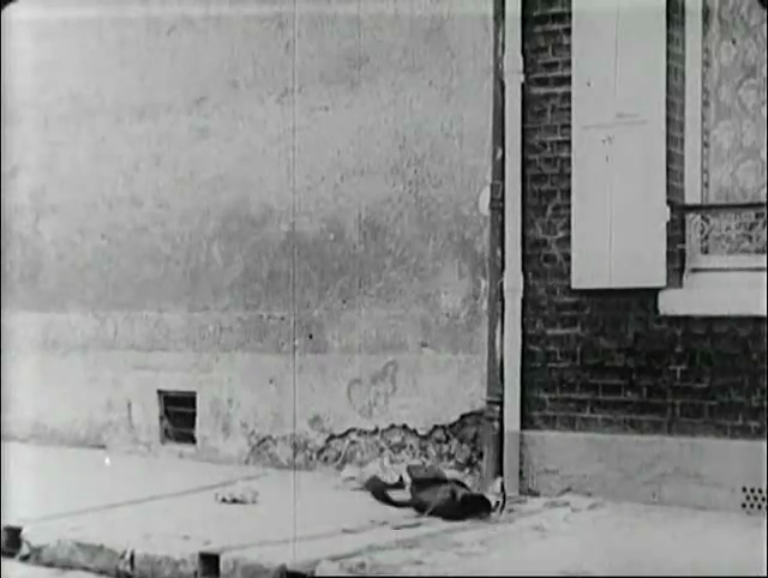 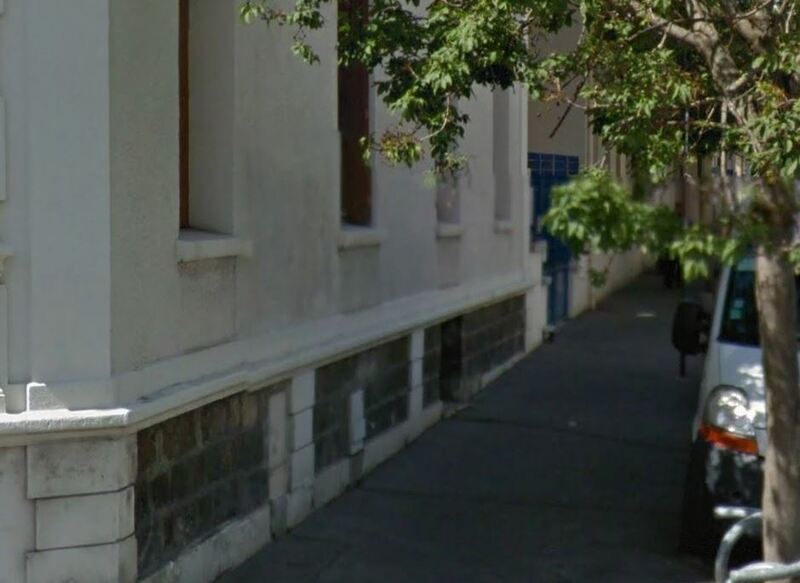 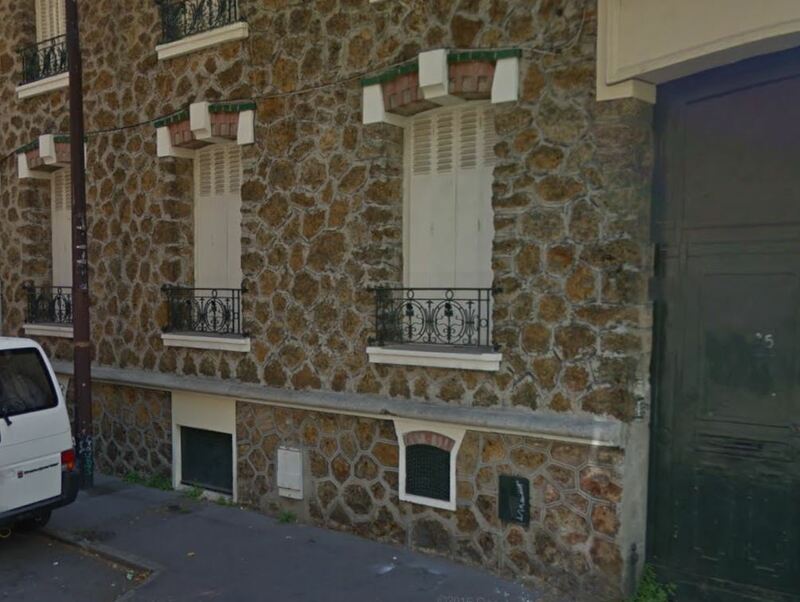 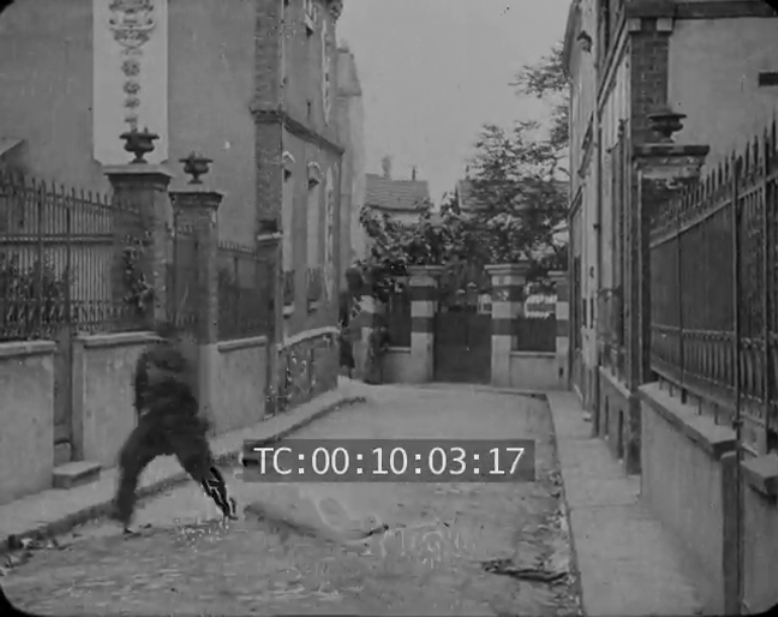 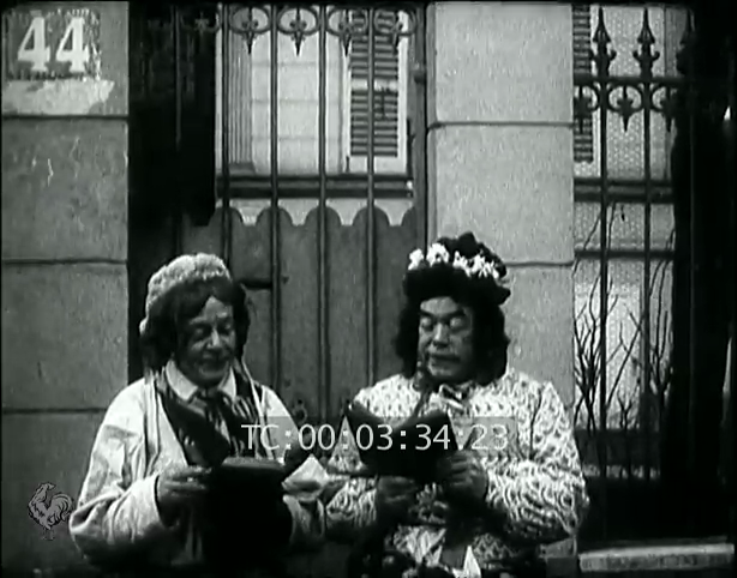 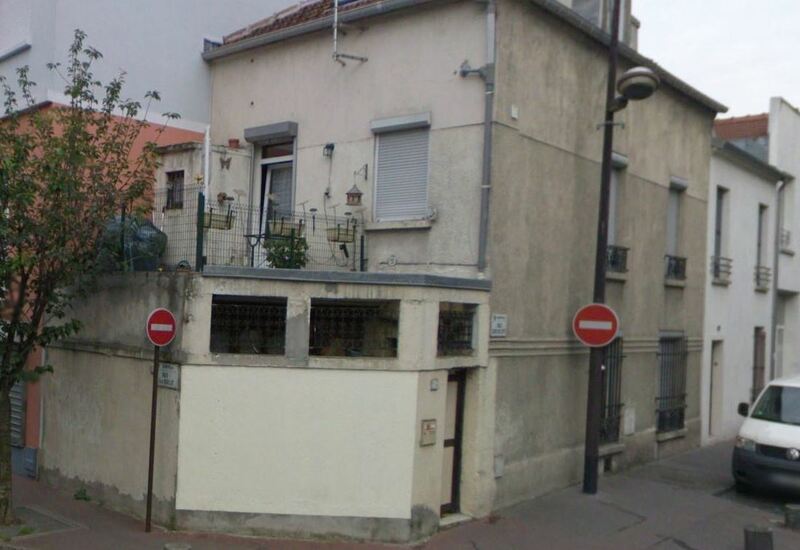 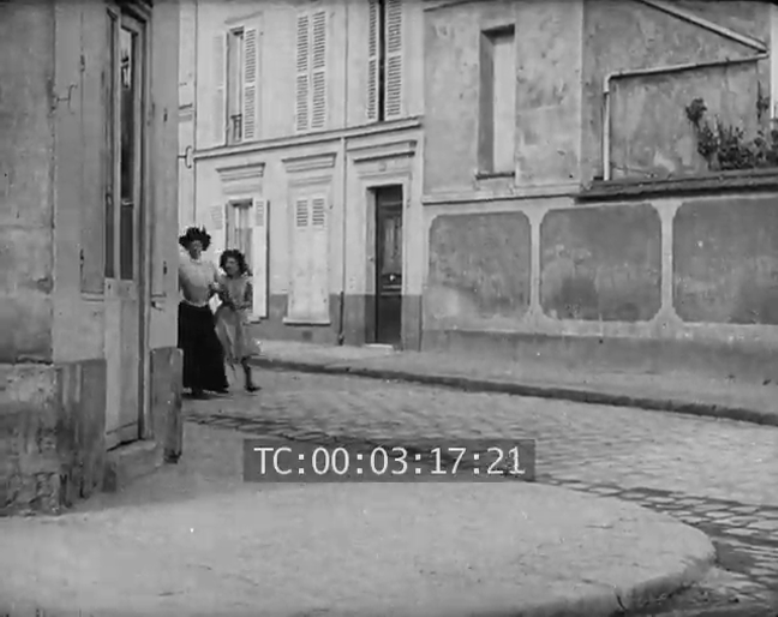 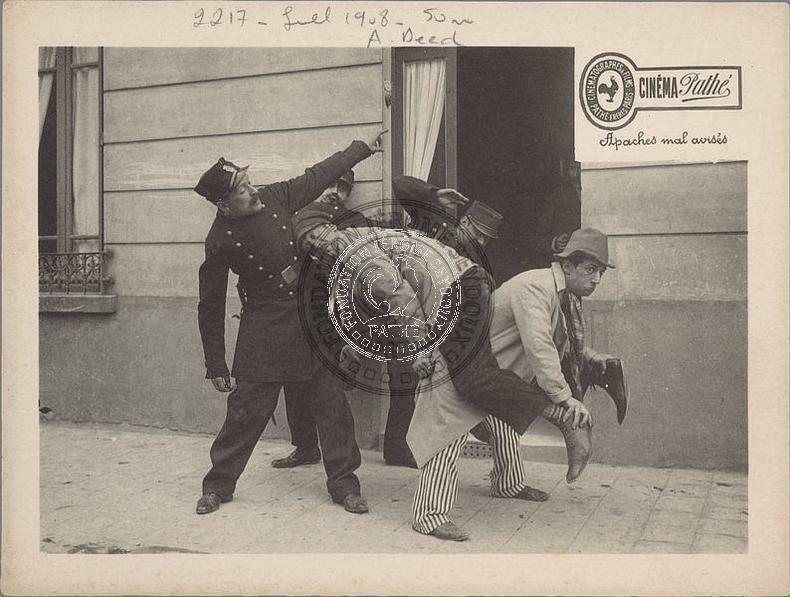 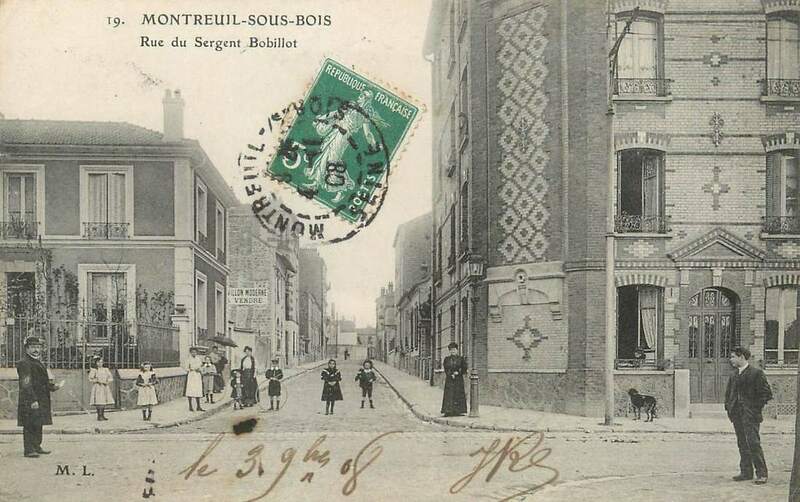 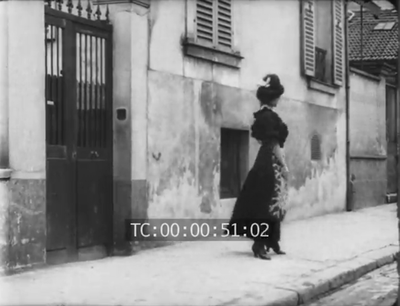 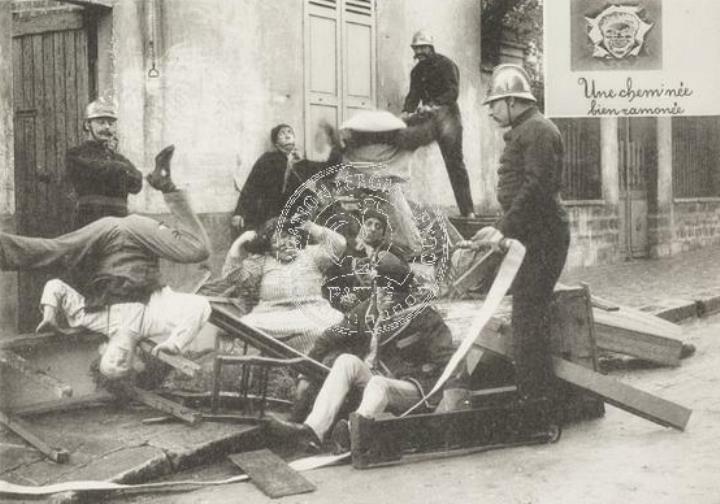 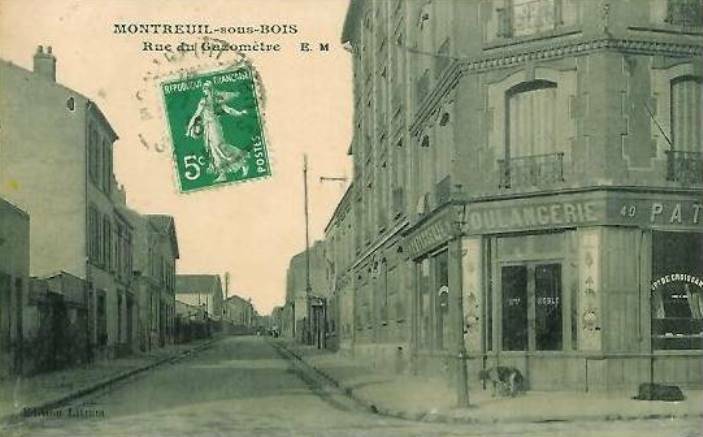 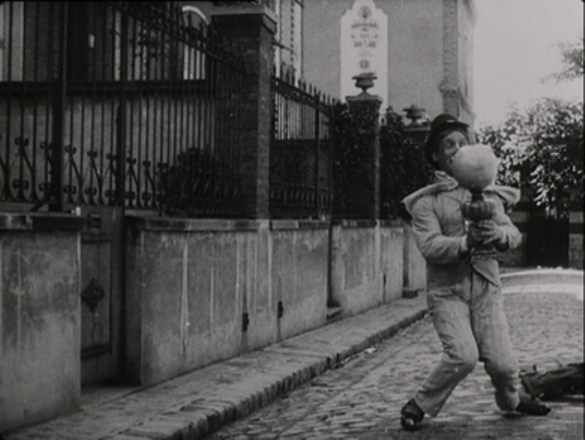 The building in the background of the scene from Les Inconvénients du cinématographe tells us that this is shot on the rue du Sergent Bobillot, looking towards the rue Michelet.